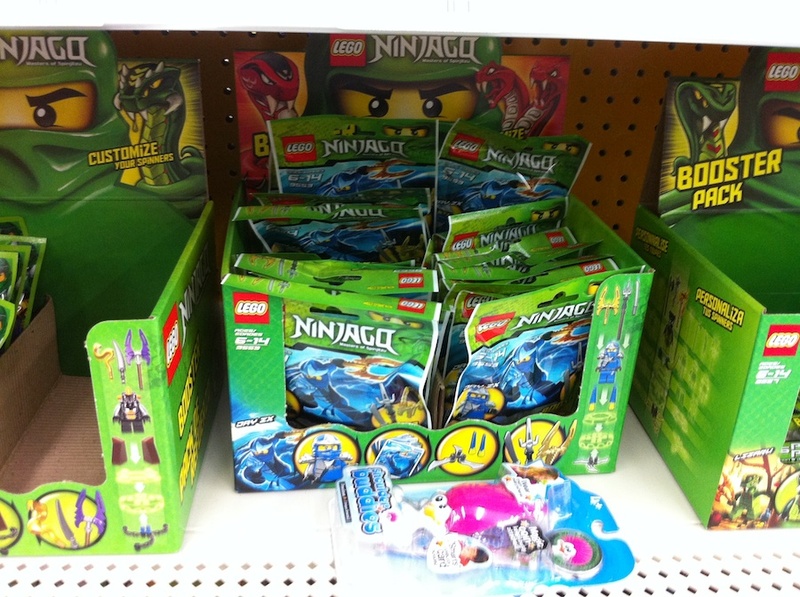 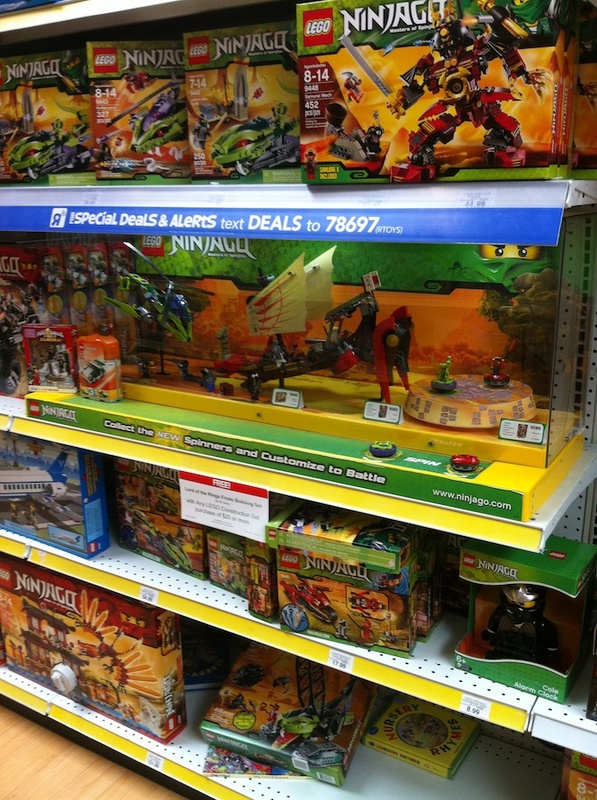 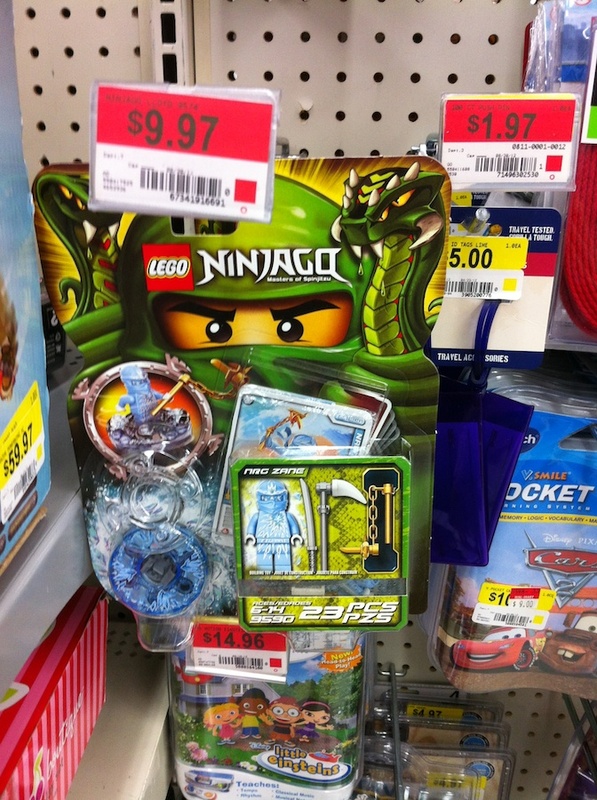 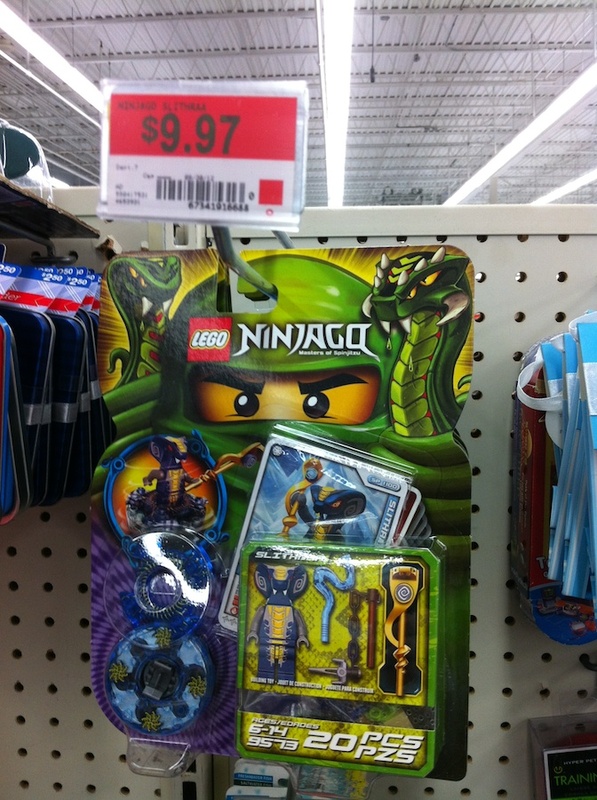 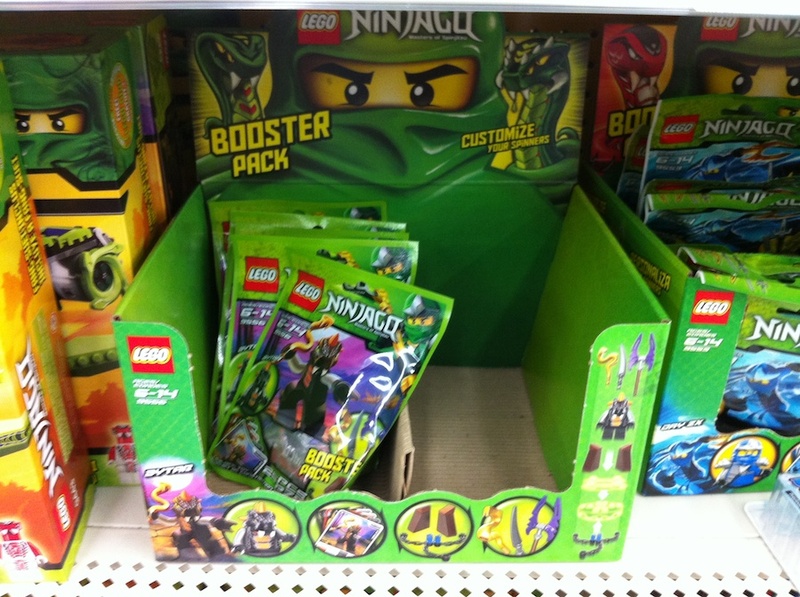 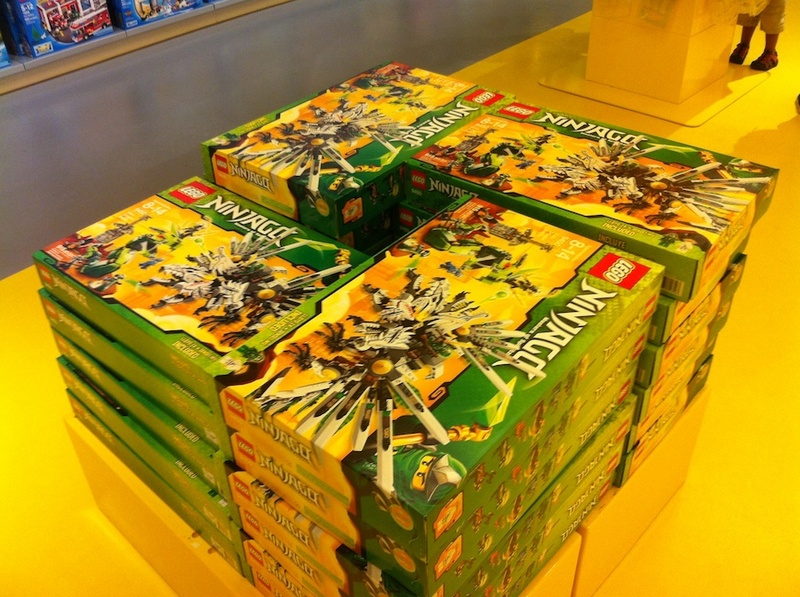 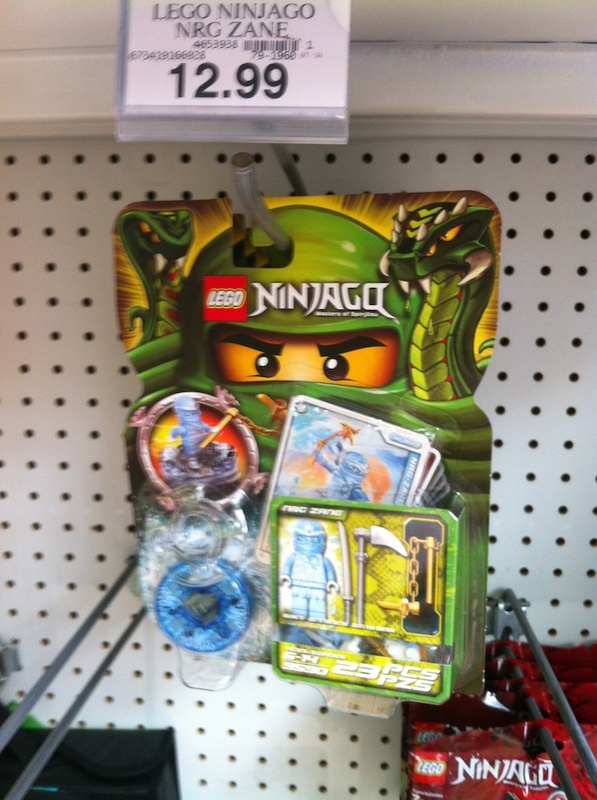 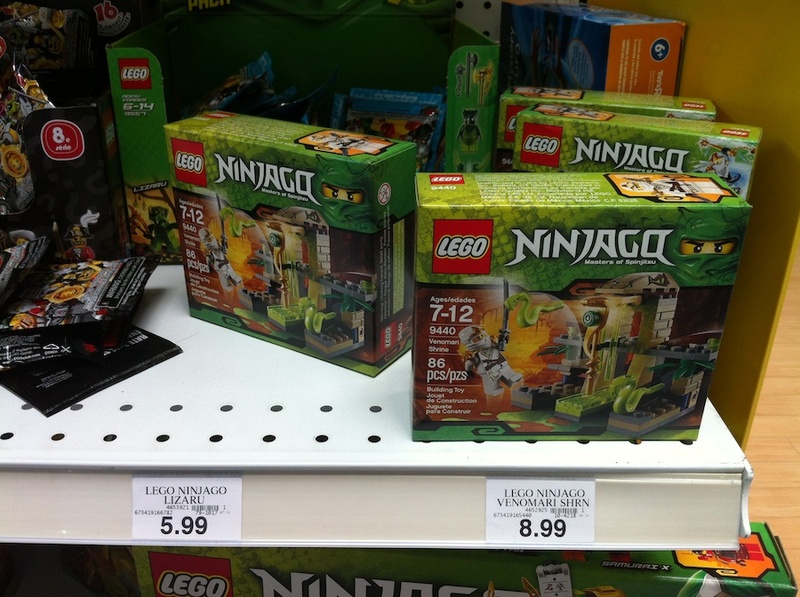 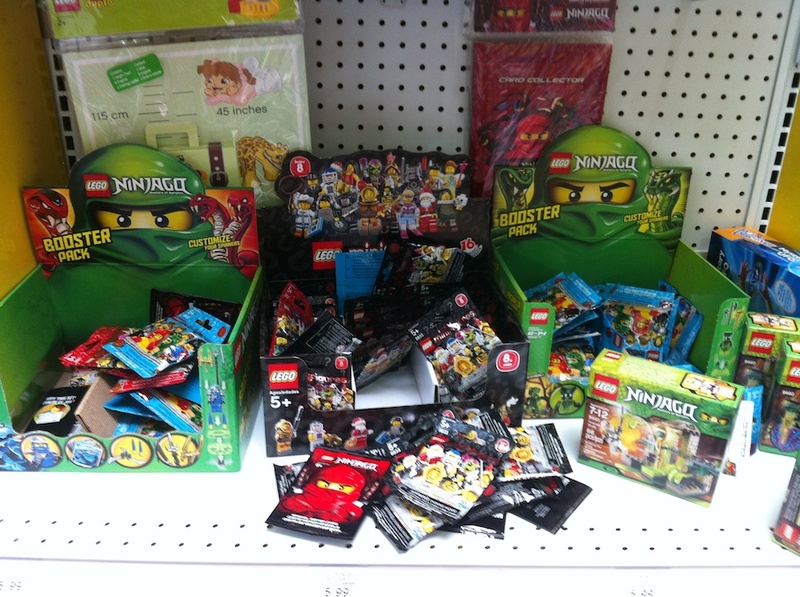 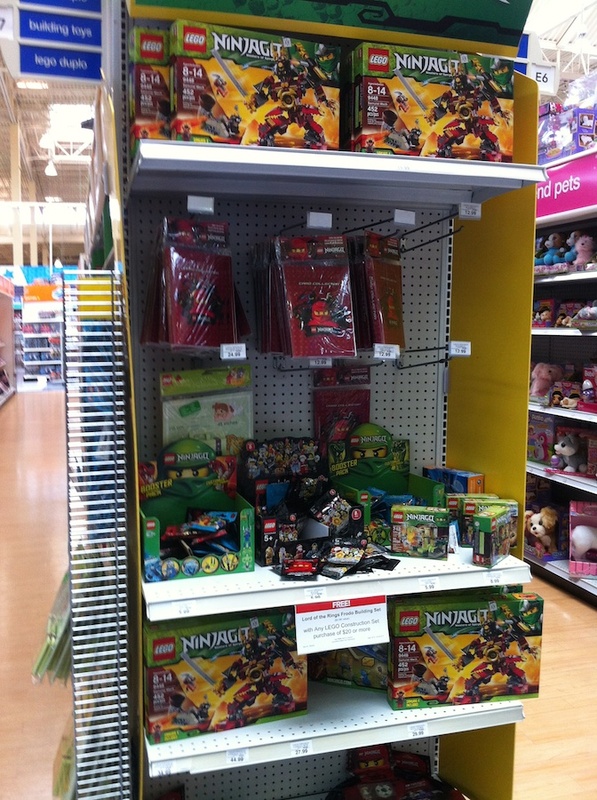 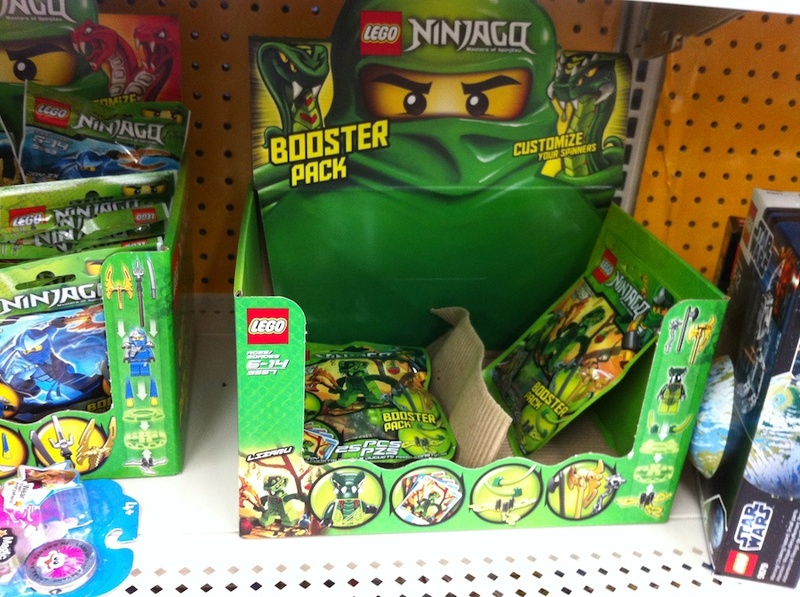 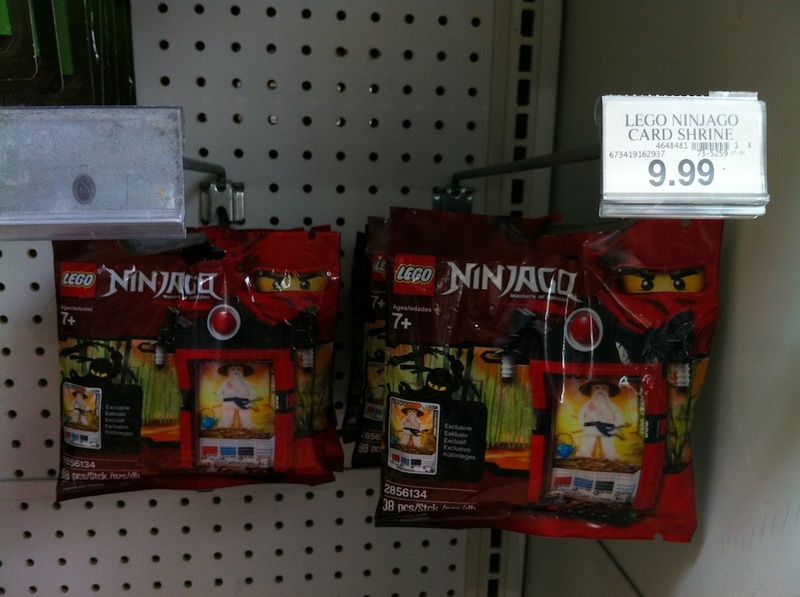 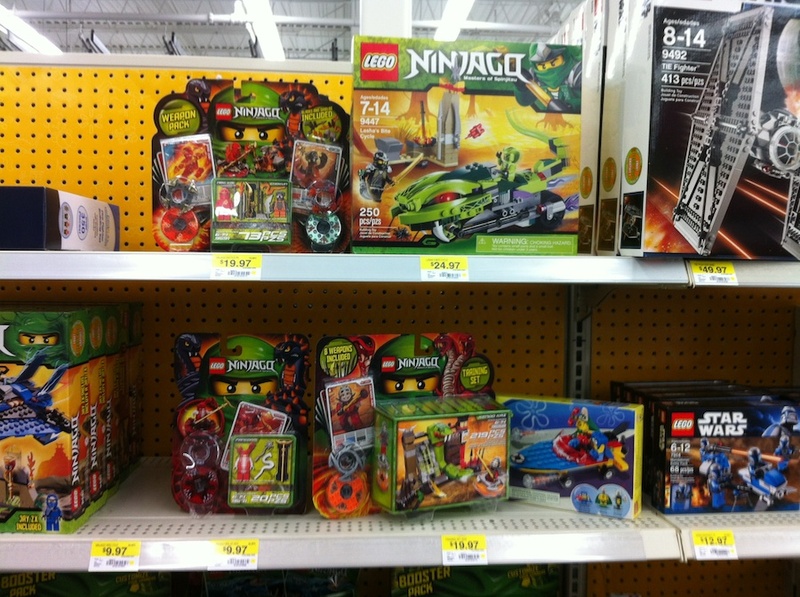 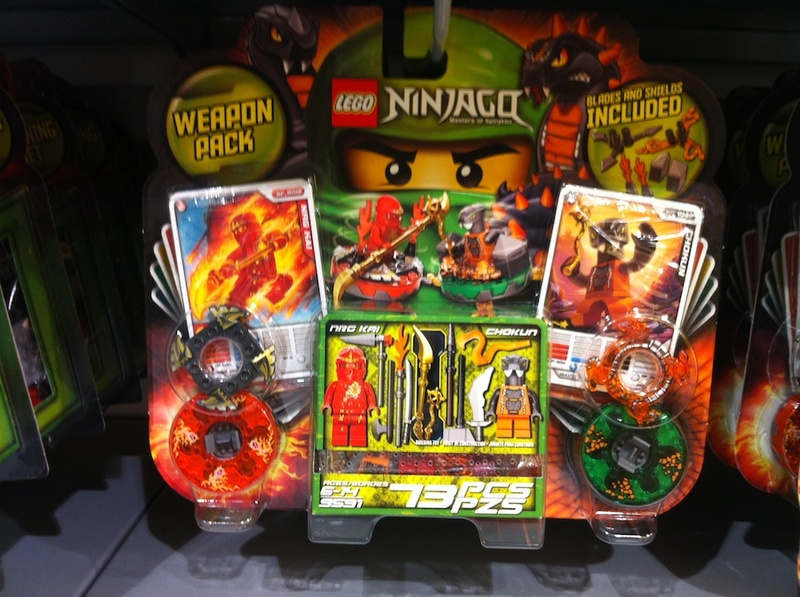 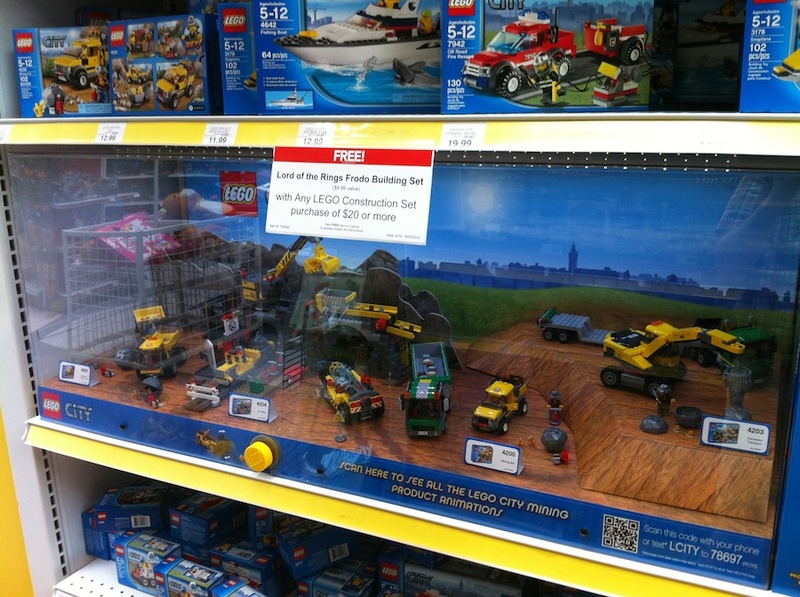 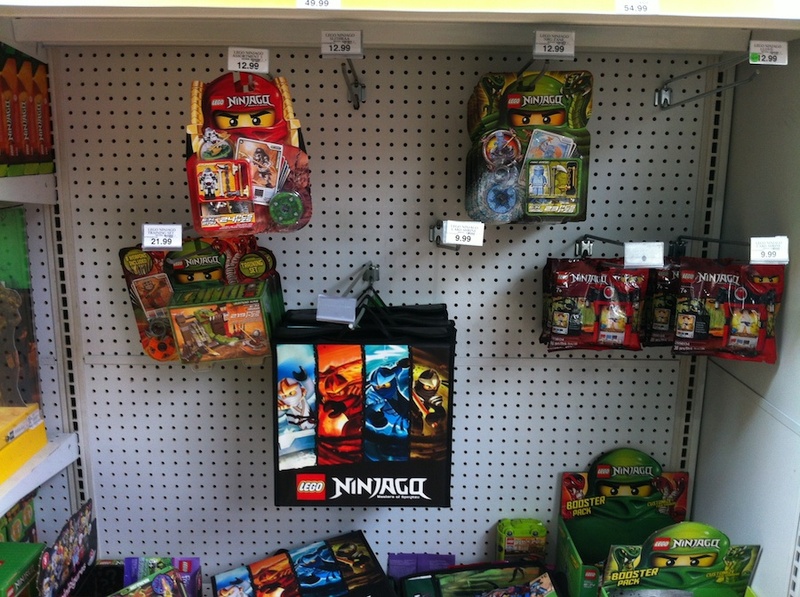 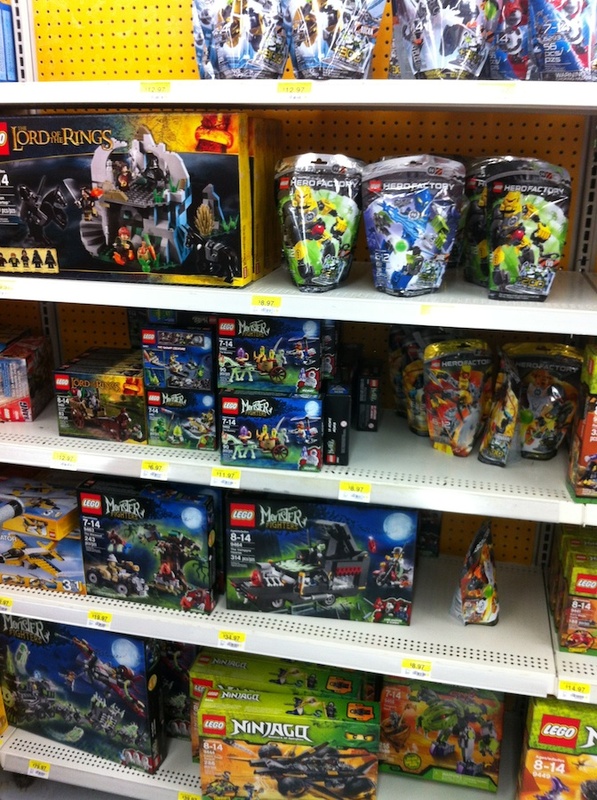 Ninjago Lloyd ZX on Sale at Wal-Mart? 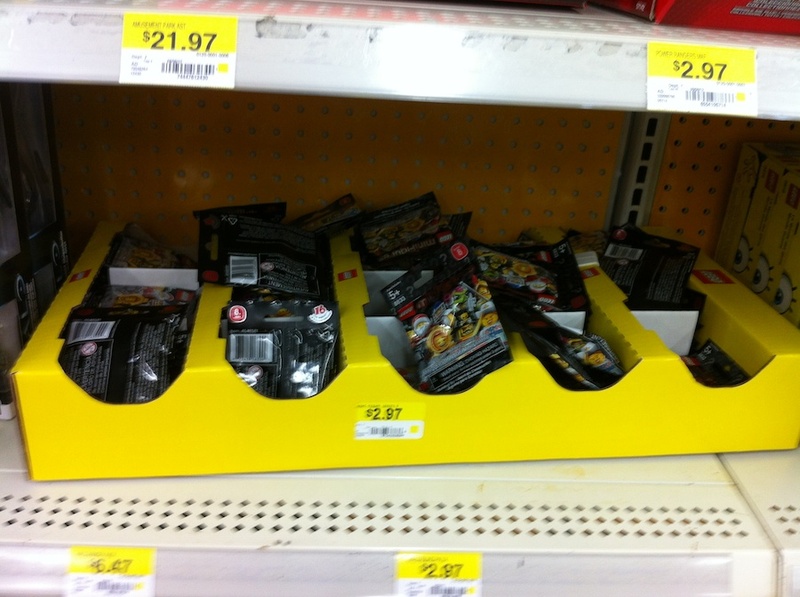 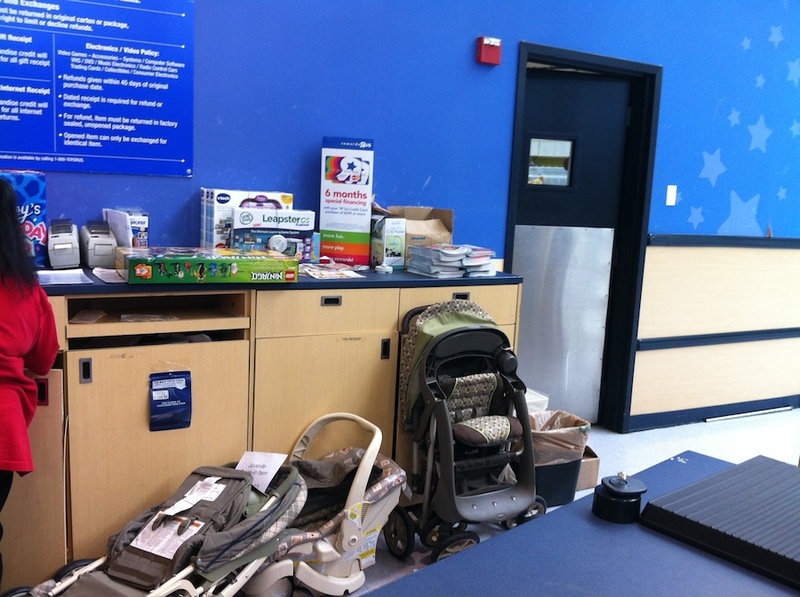 I stopped by a local Wal-Mart the other day. 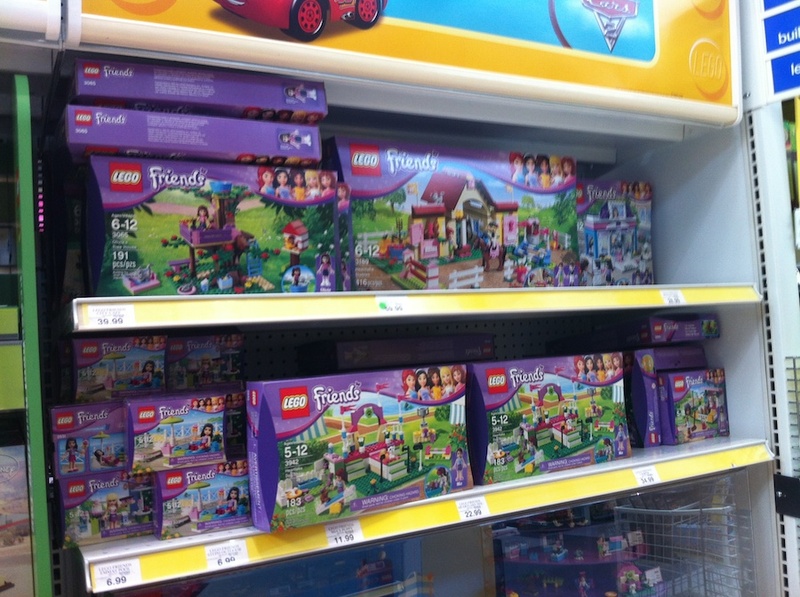 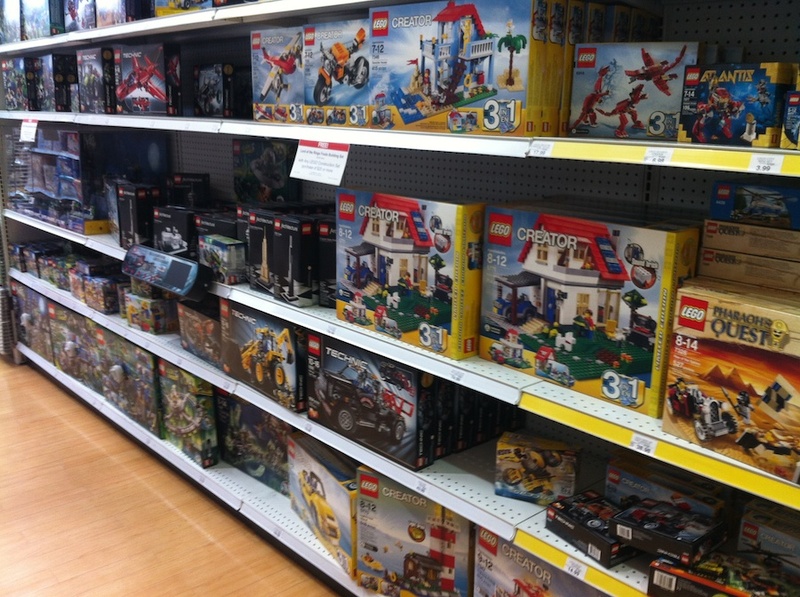 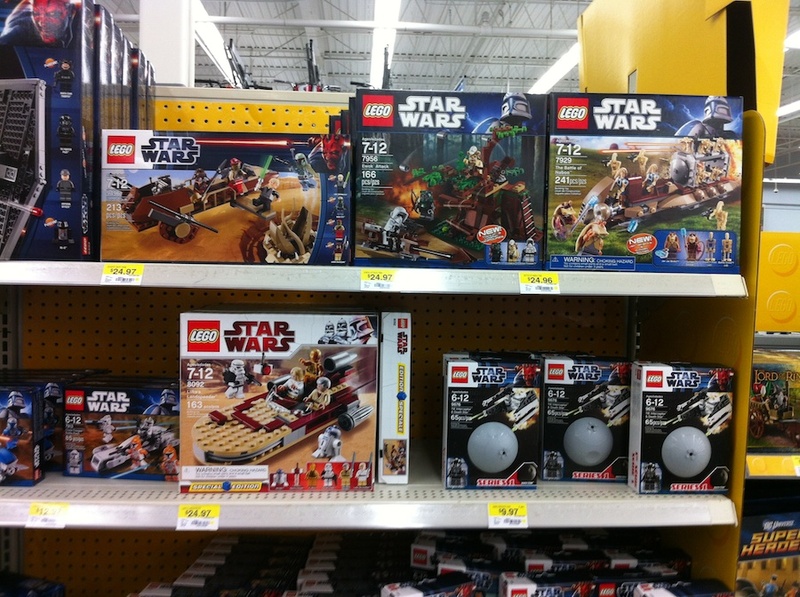 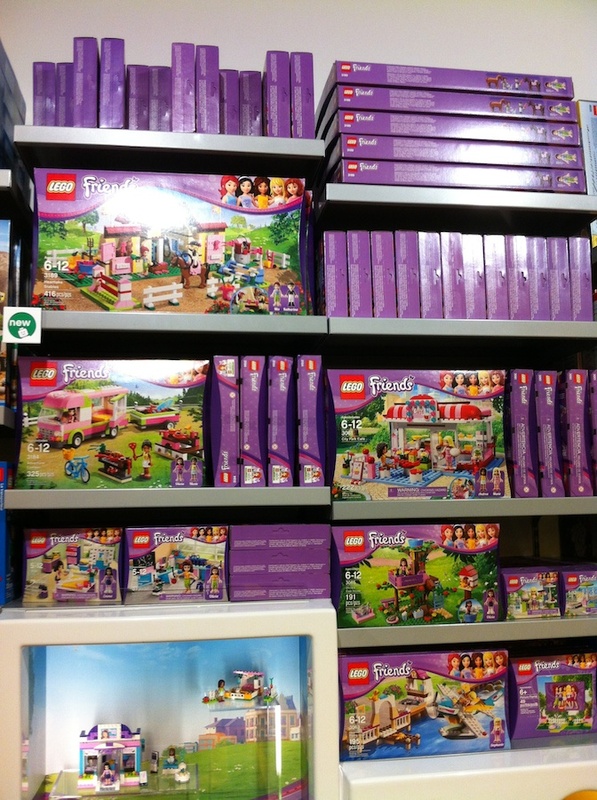 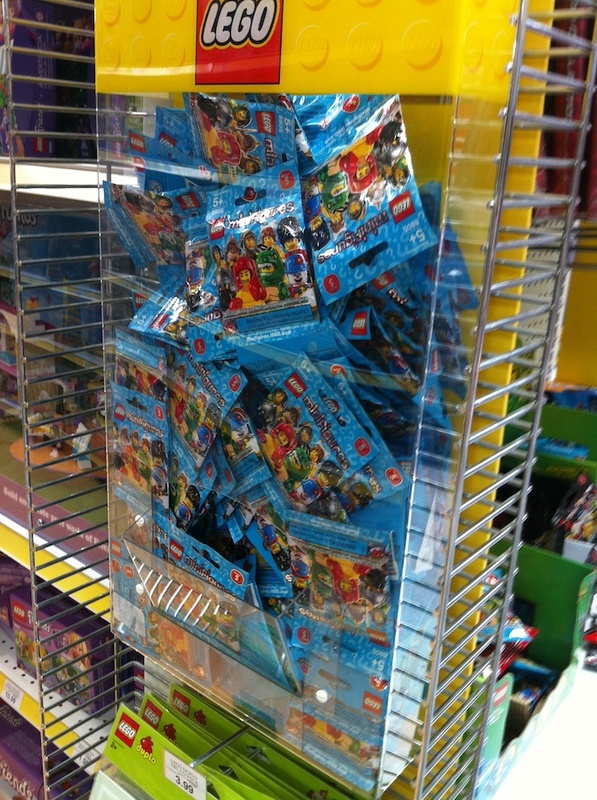 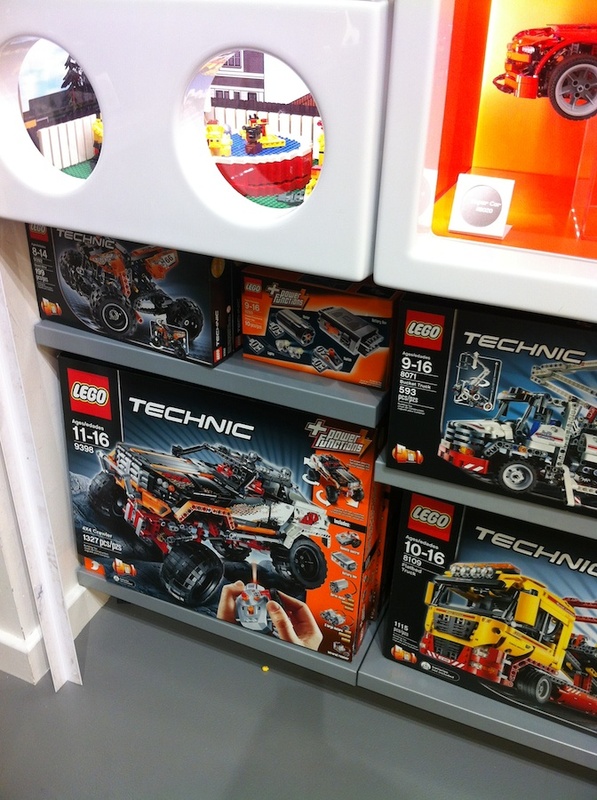 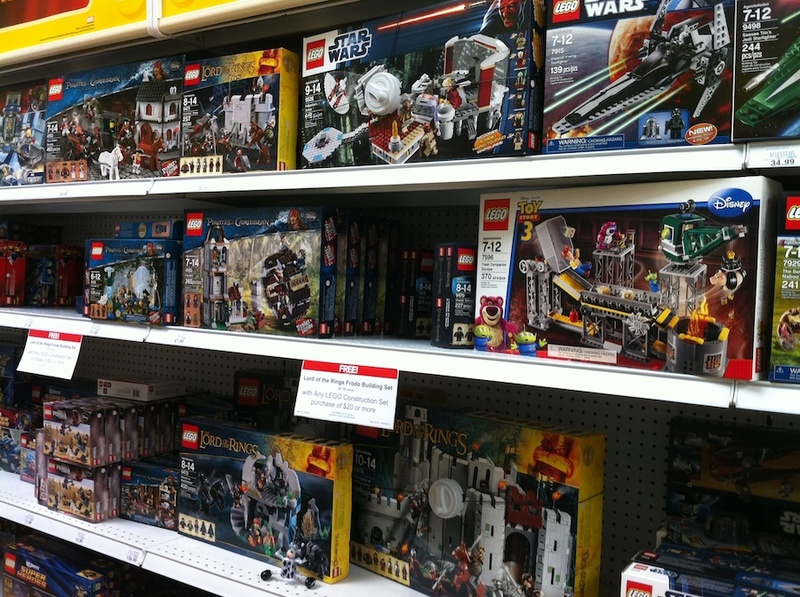 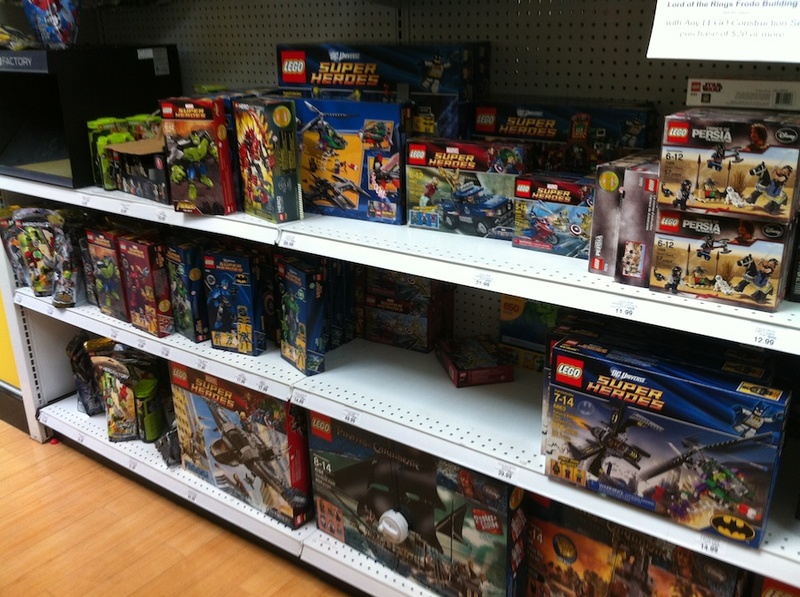 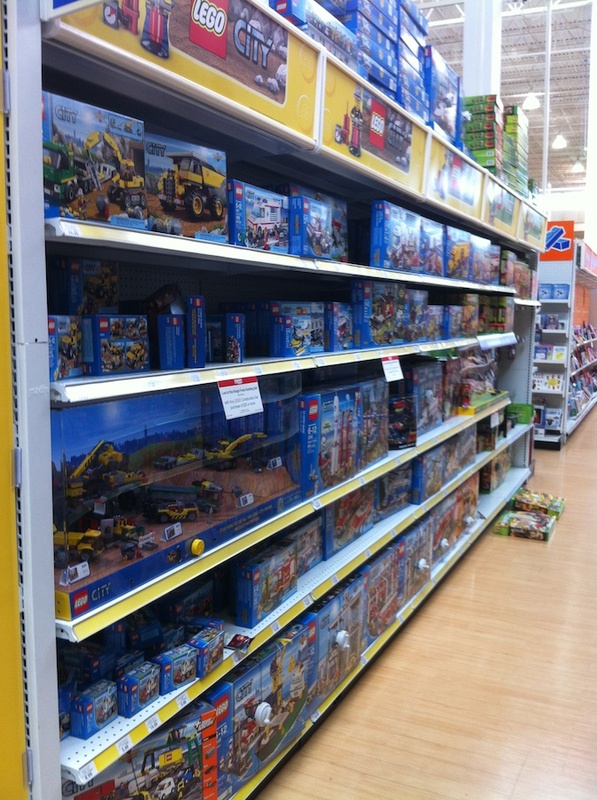 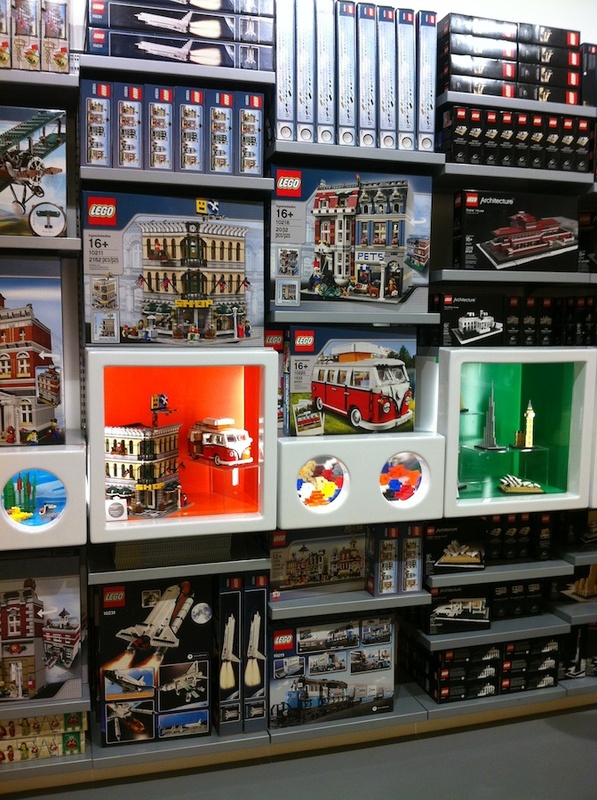 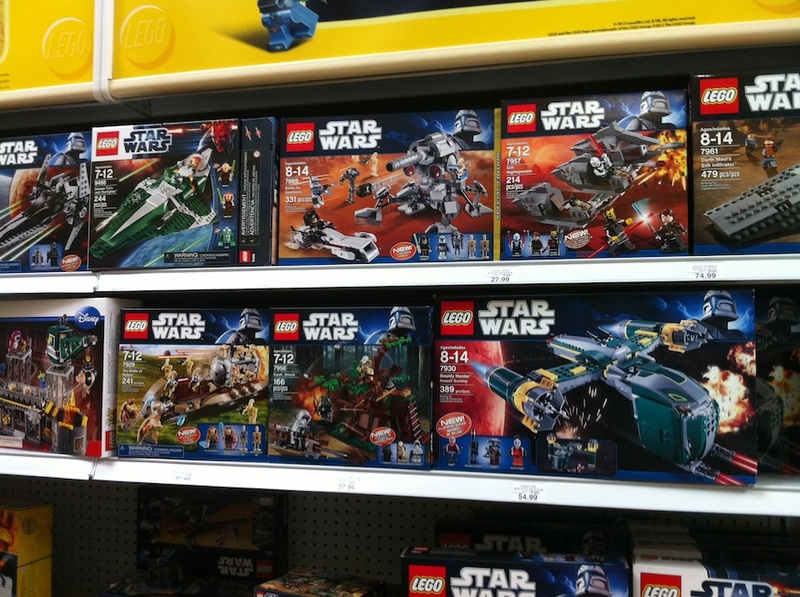 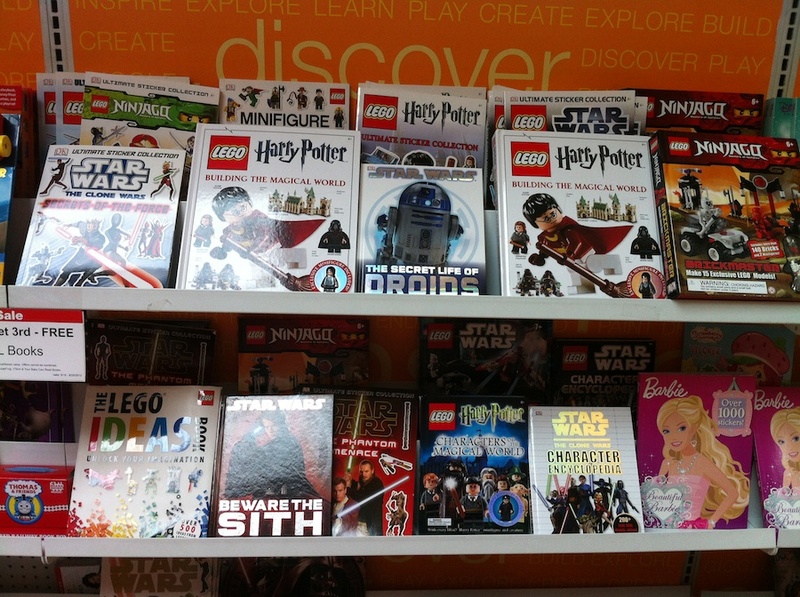 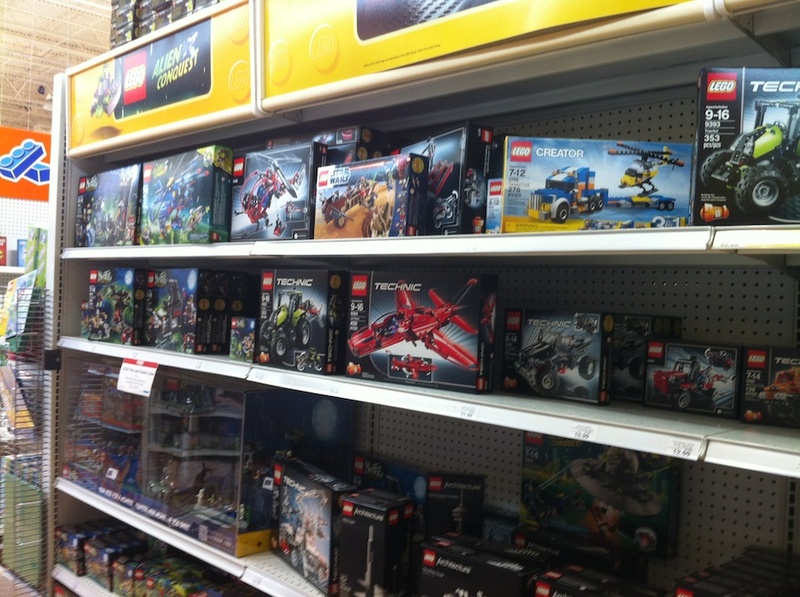 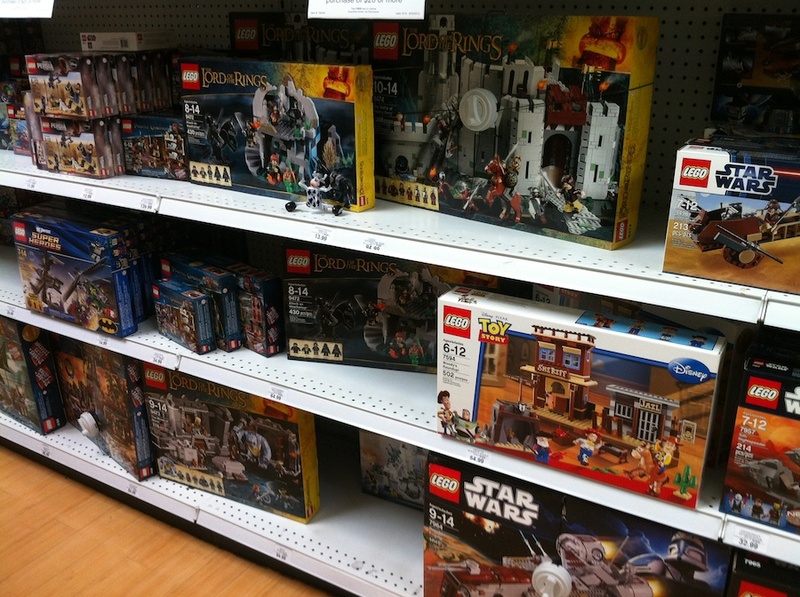 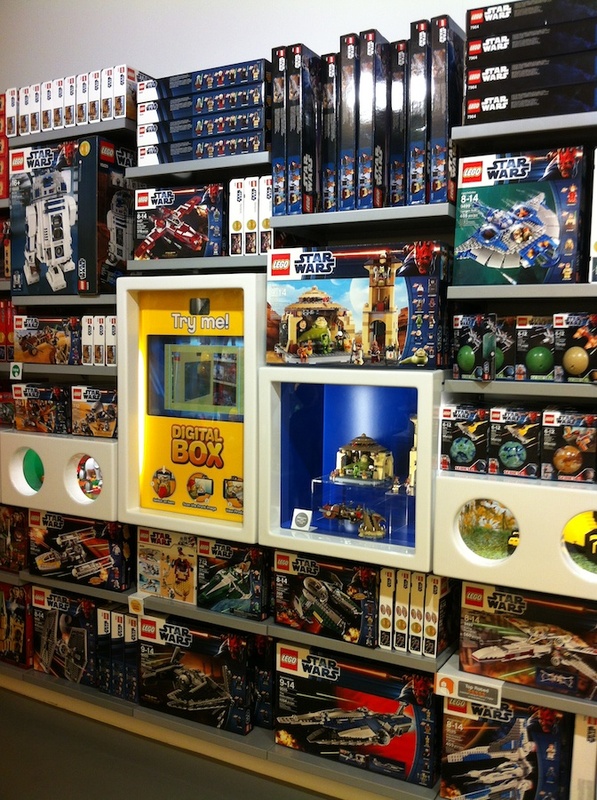 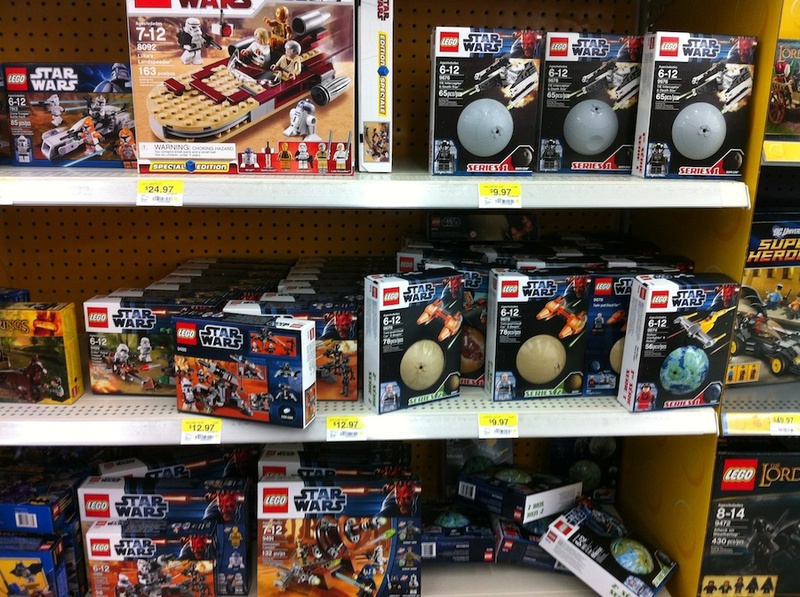 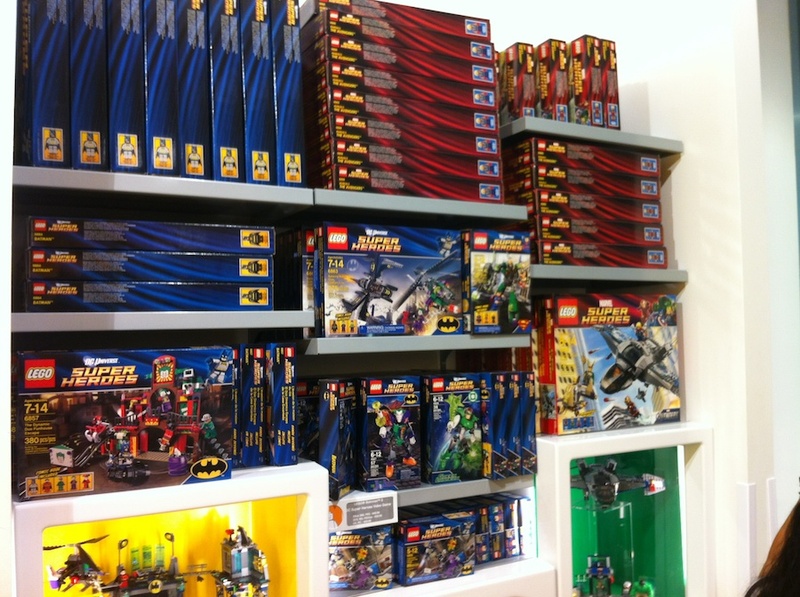 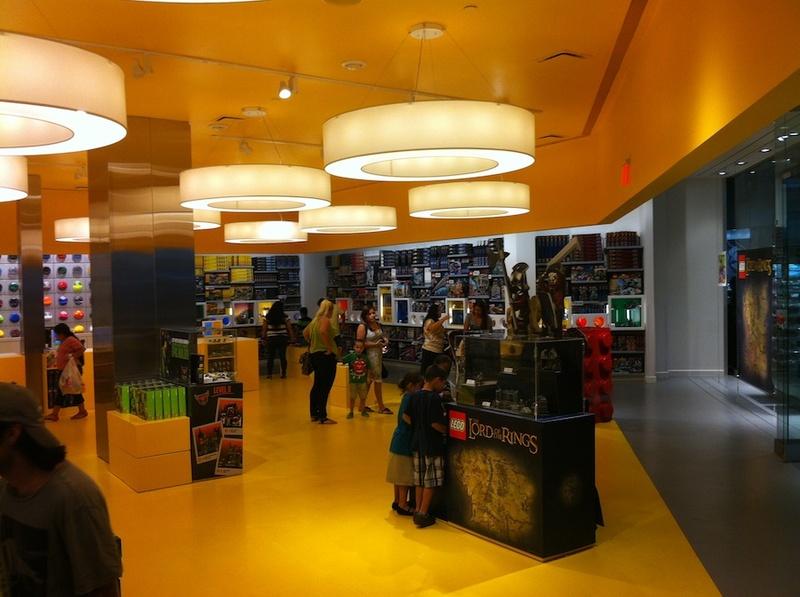 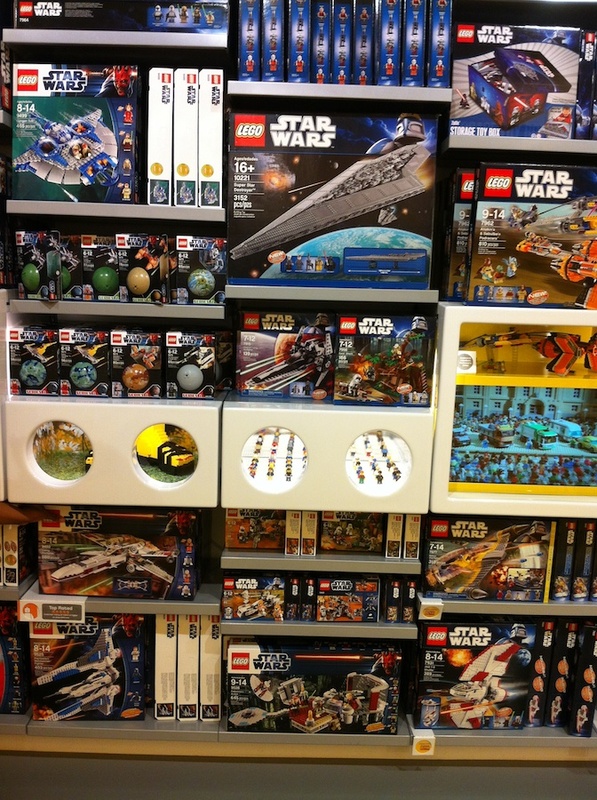 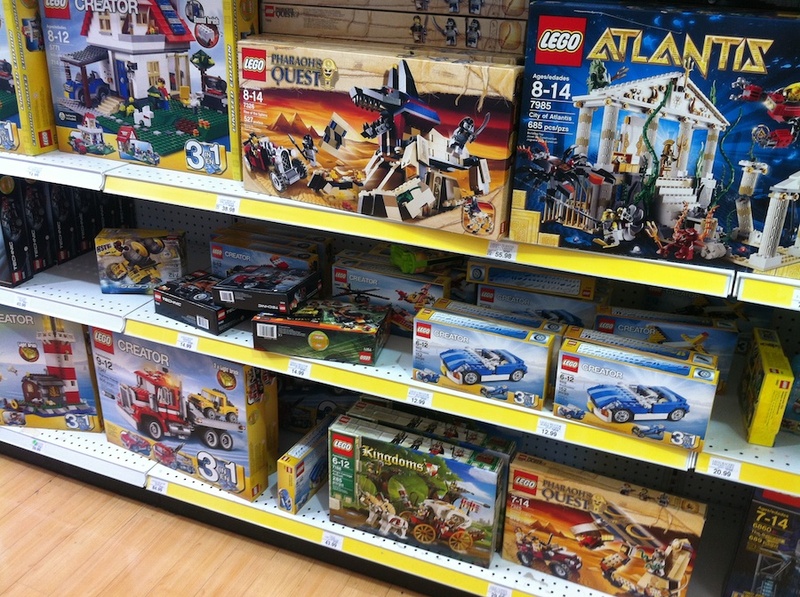 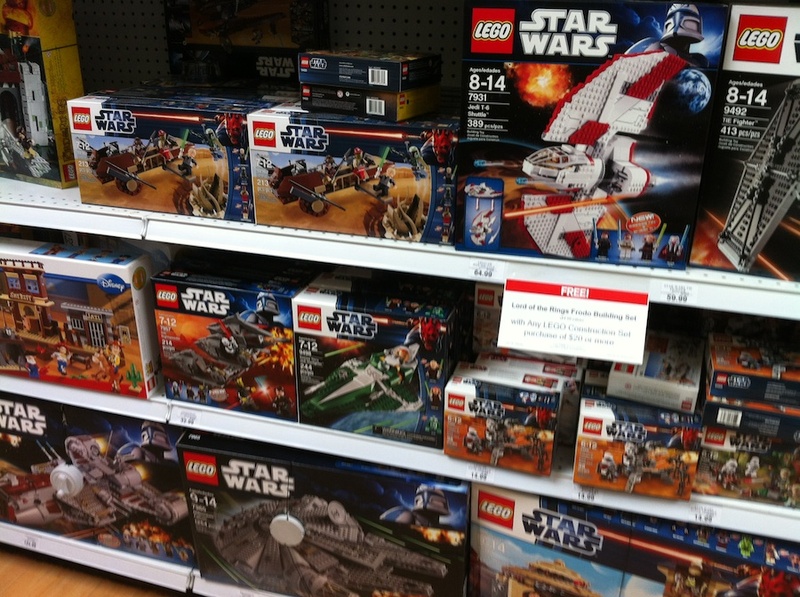 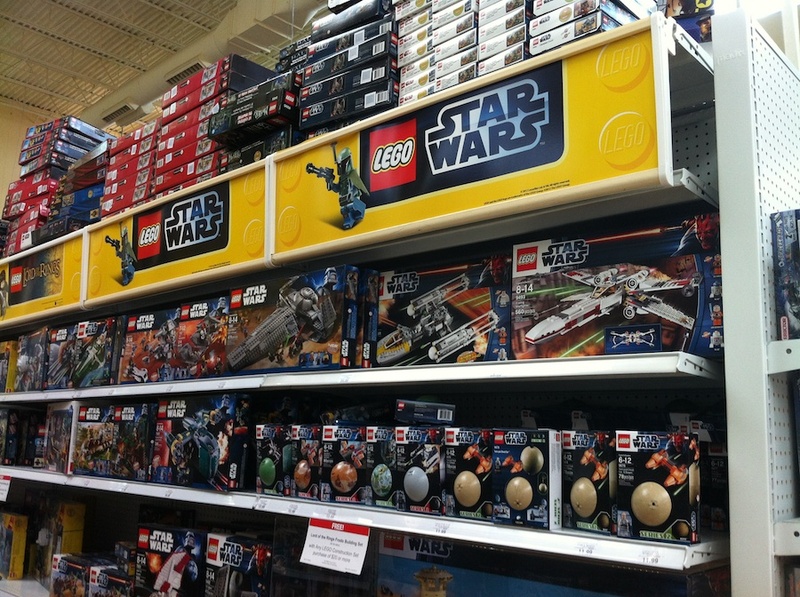 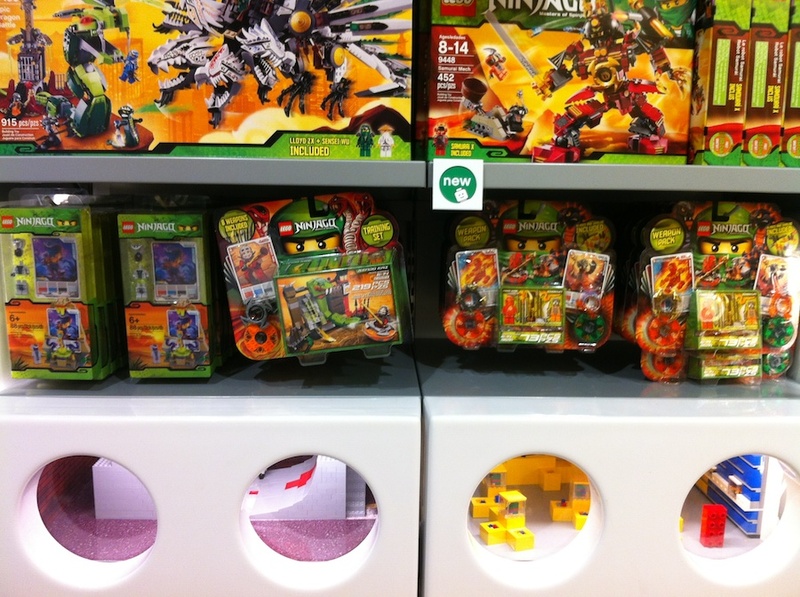 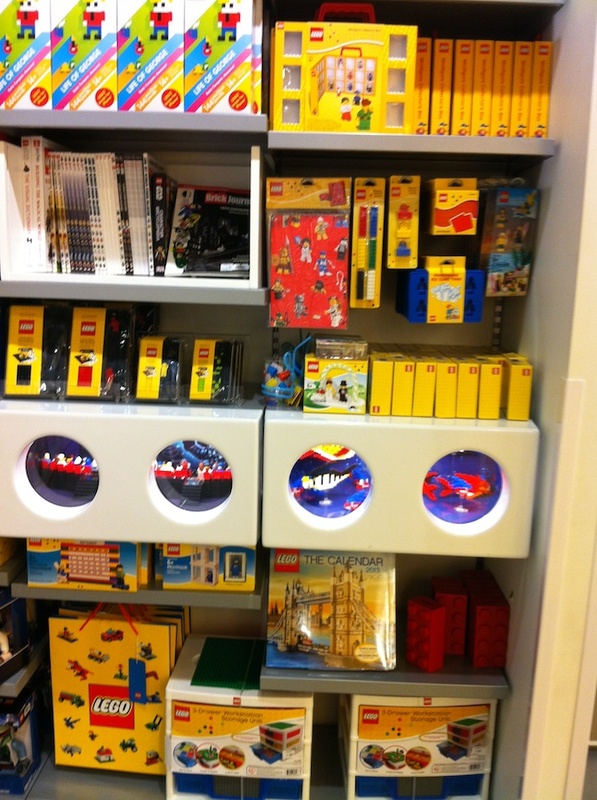 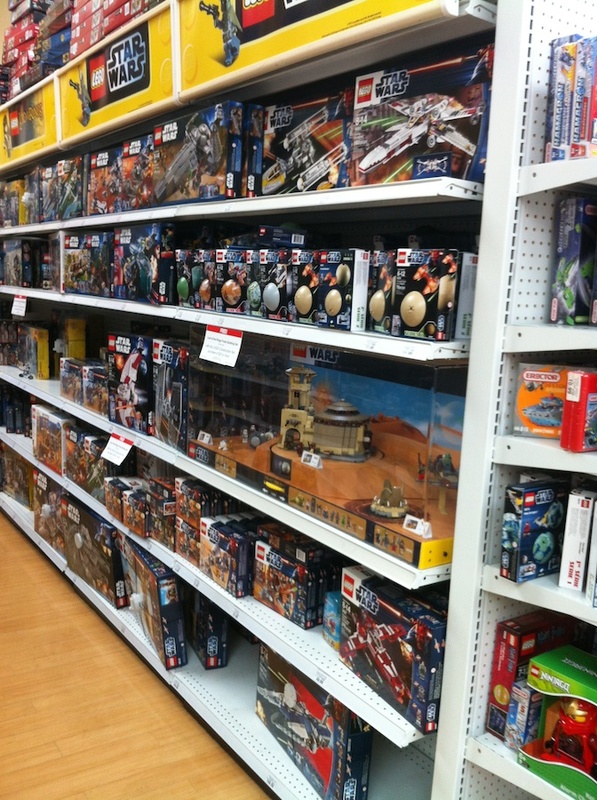 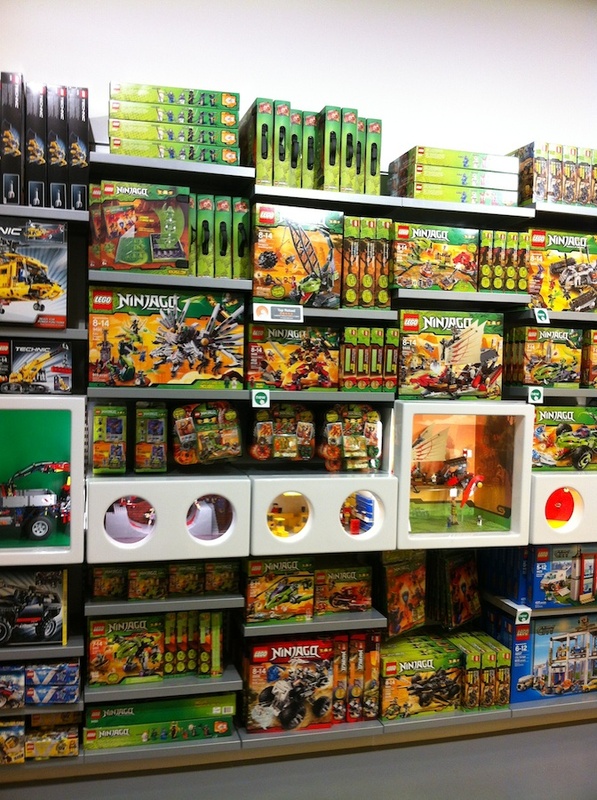 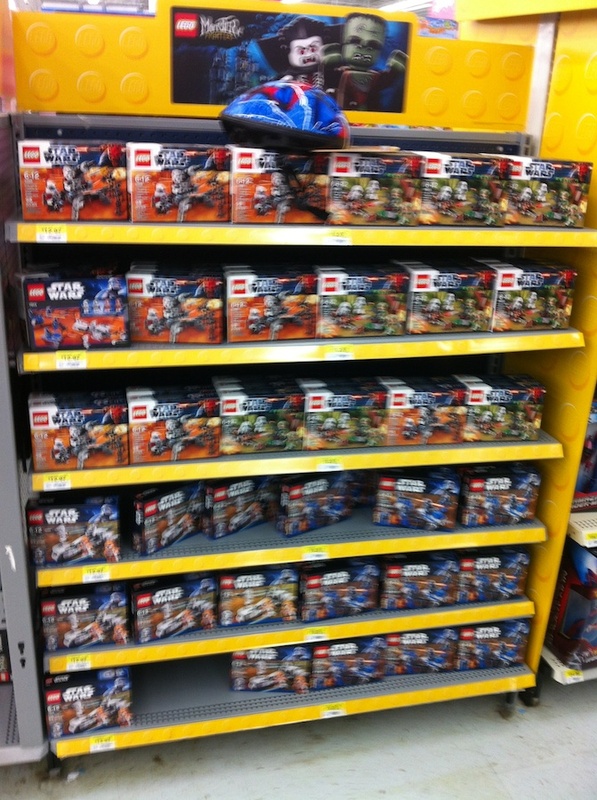 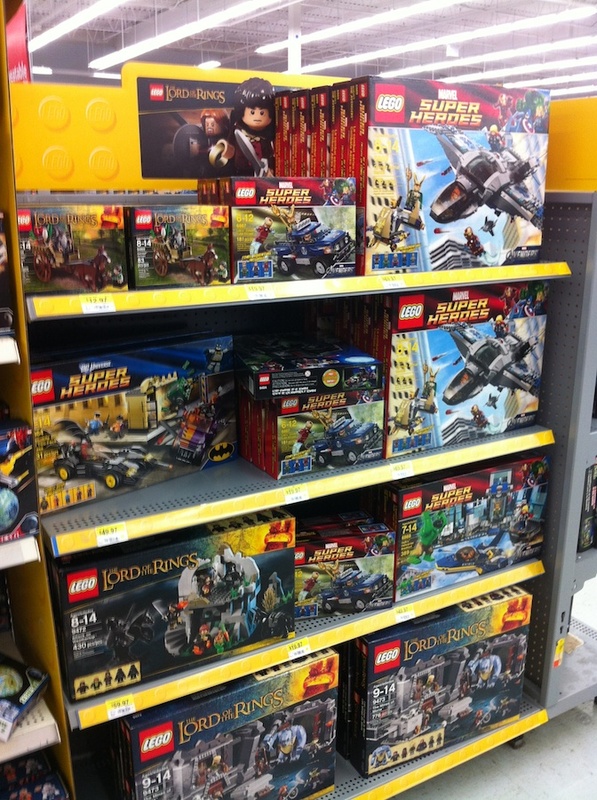 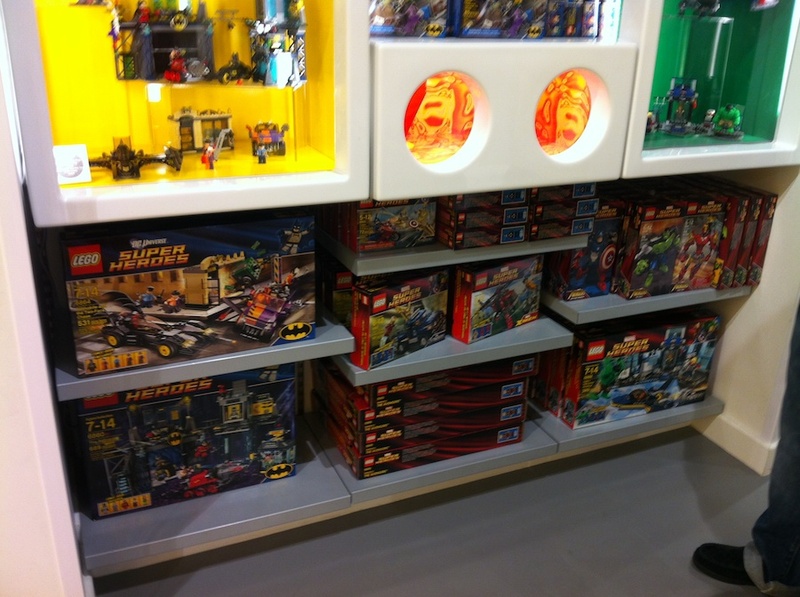 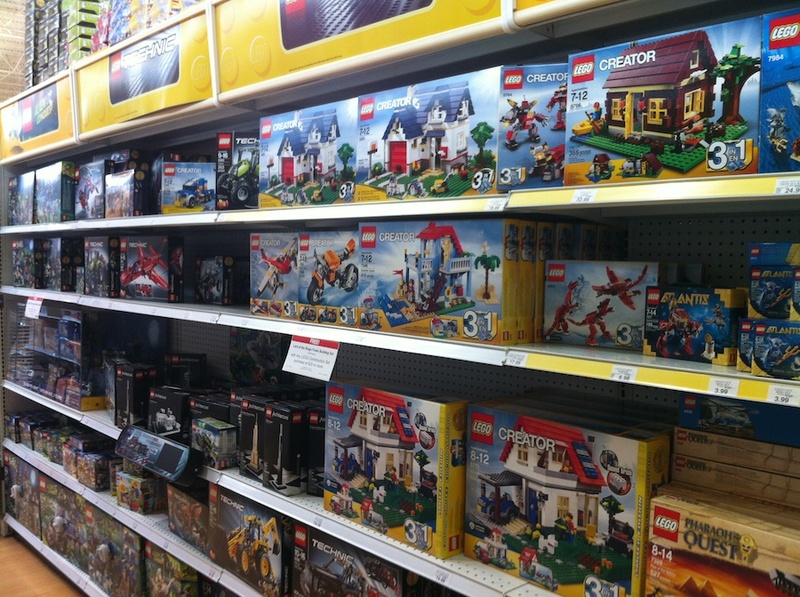 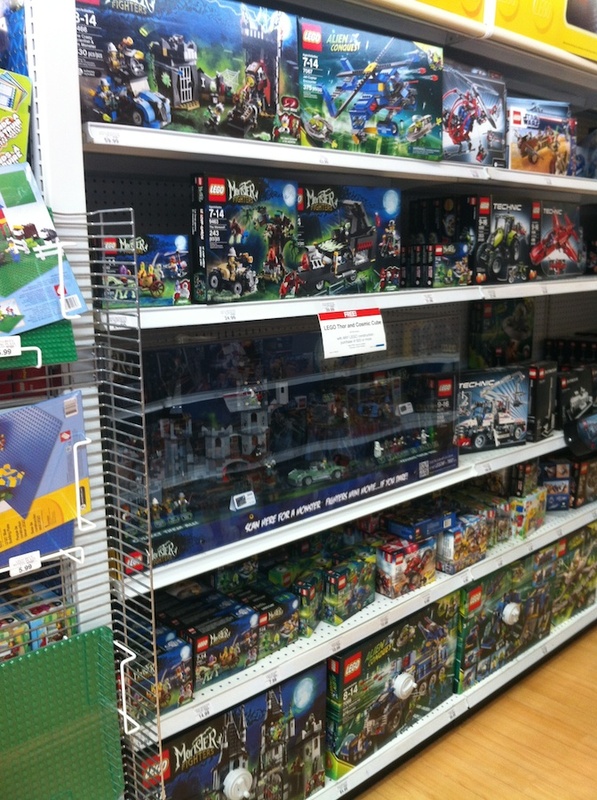 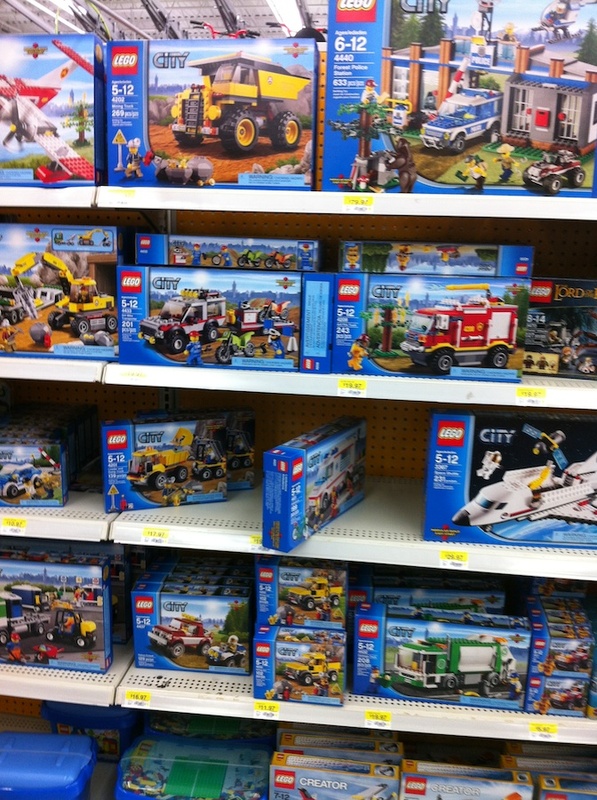 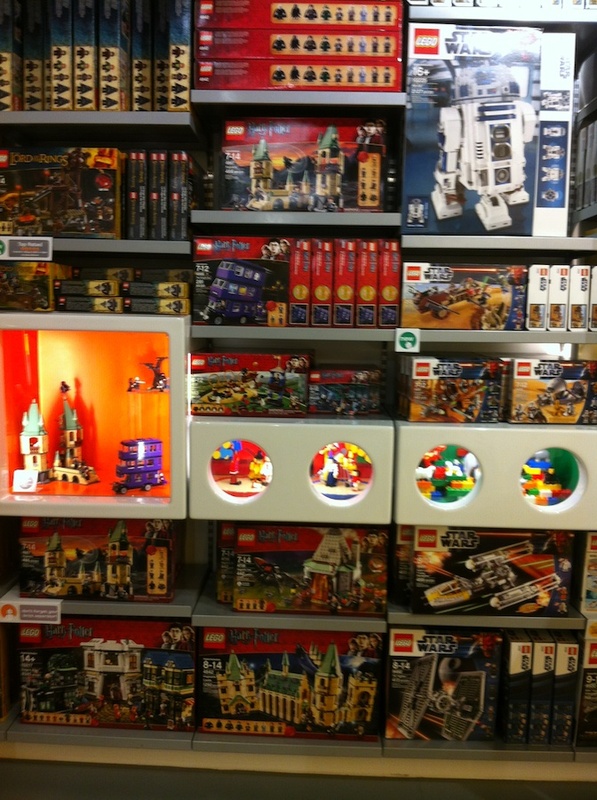 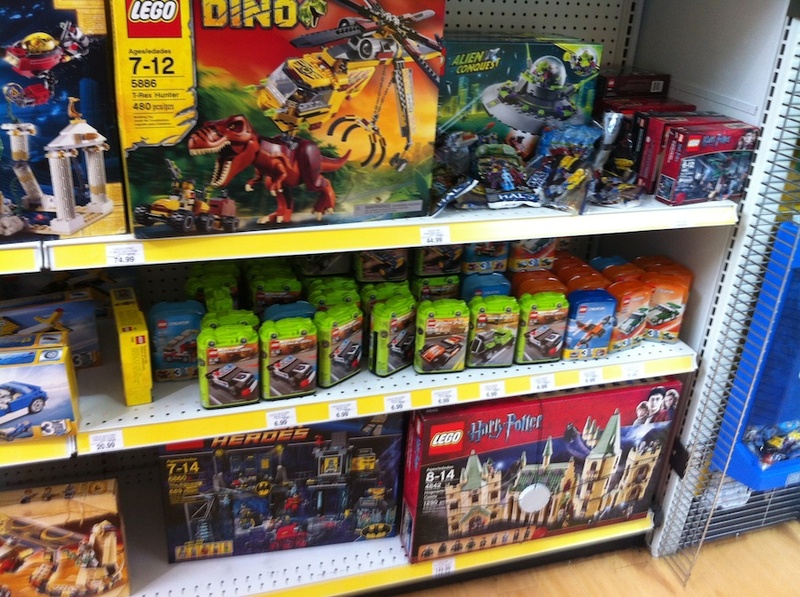 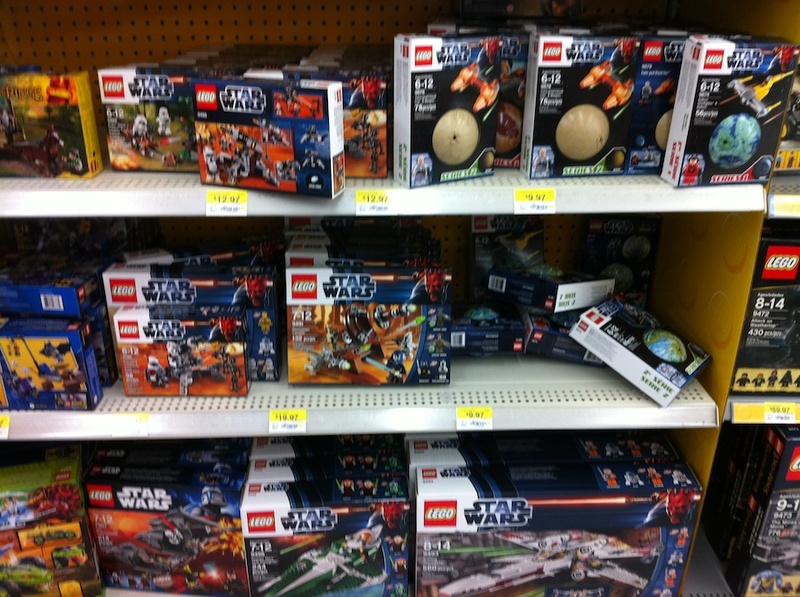 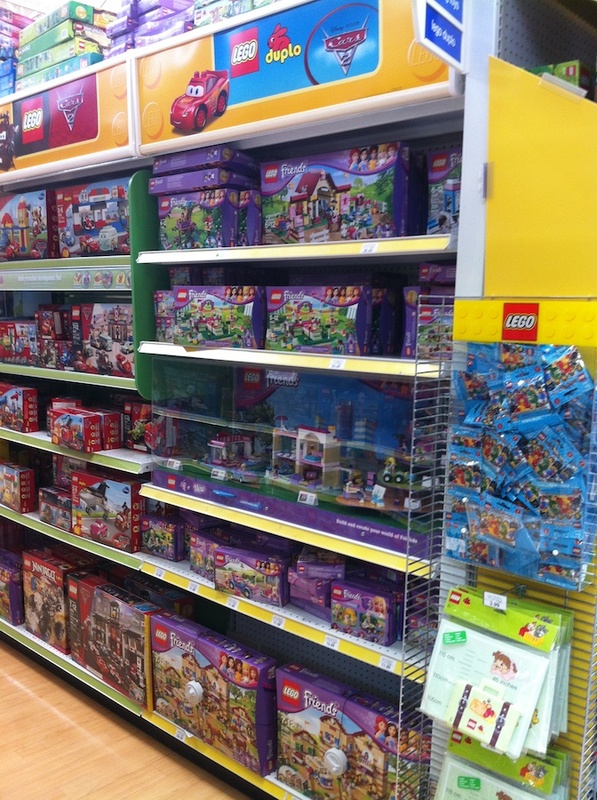 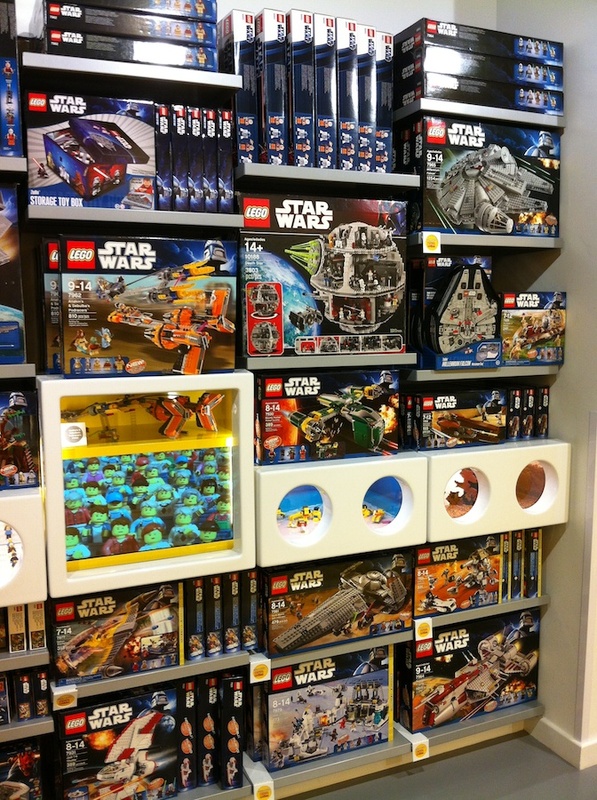 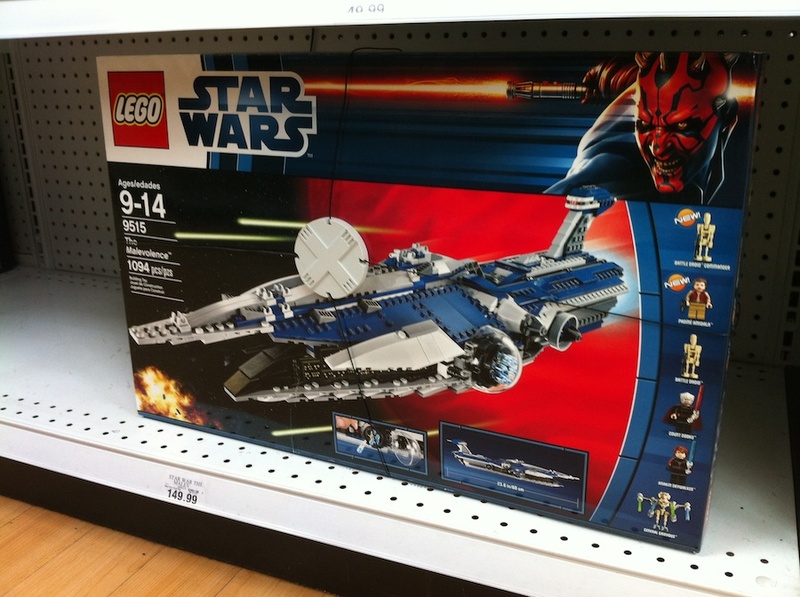 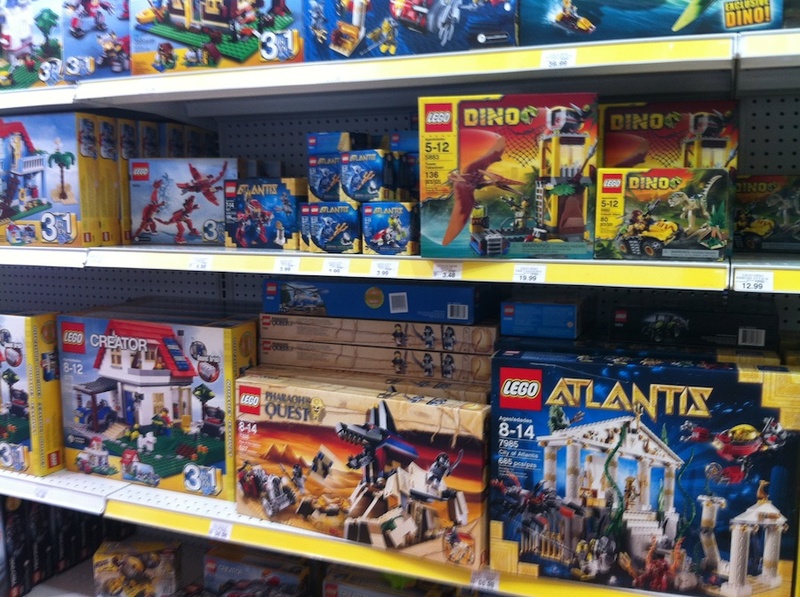 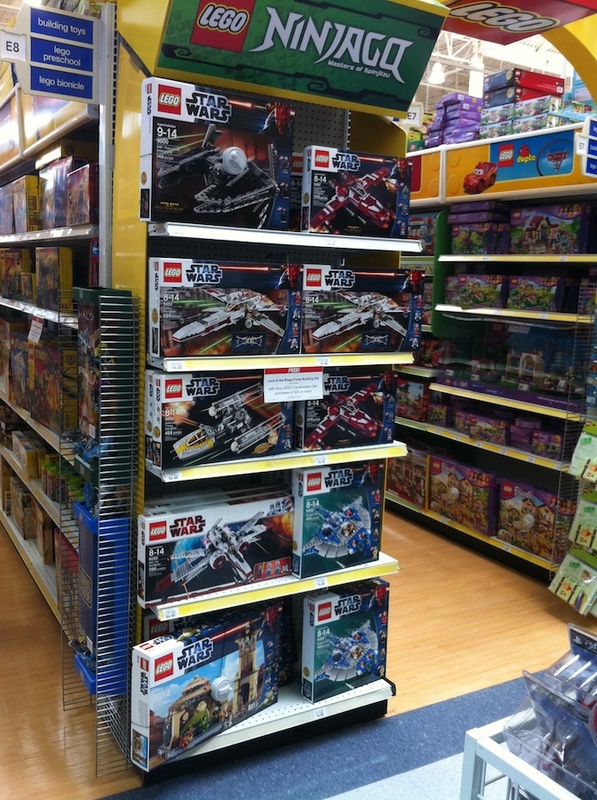 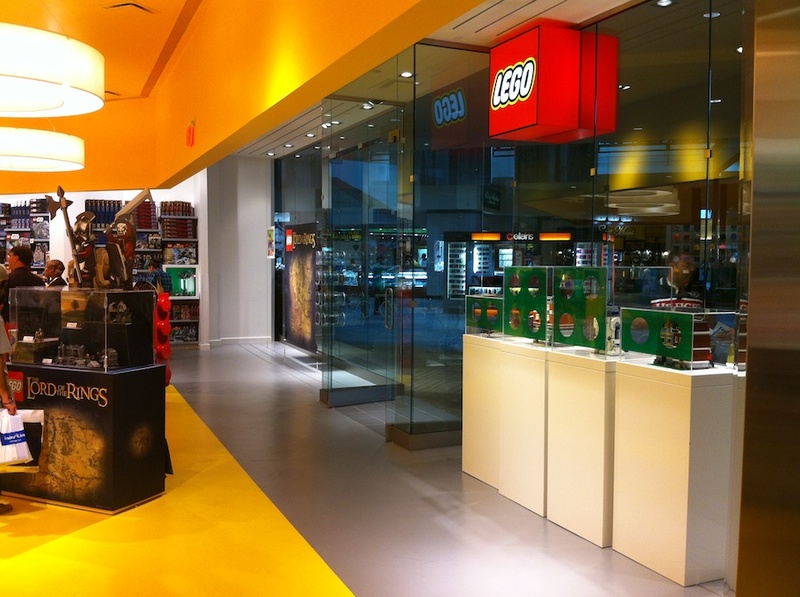 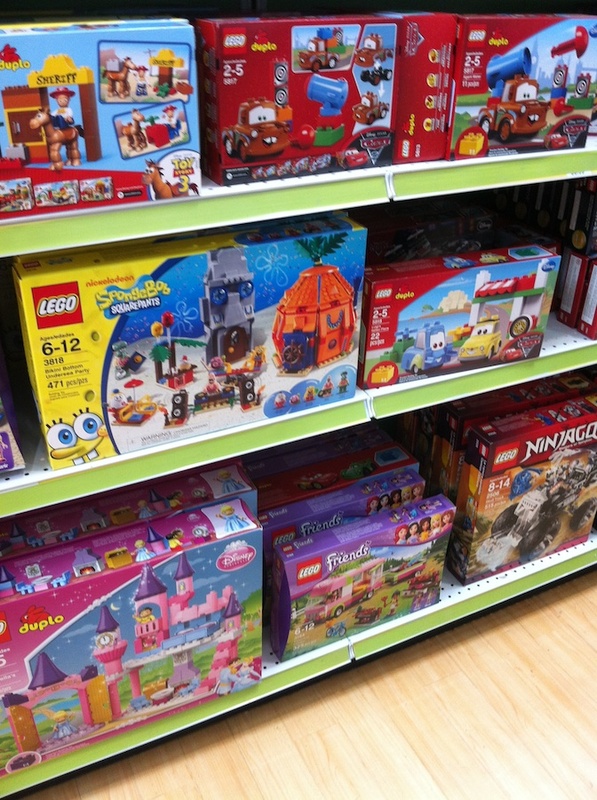 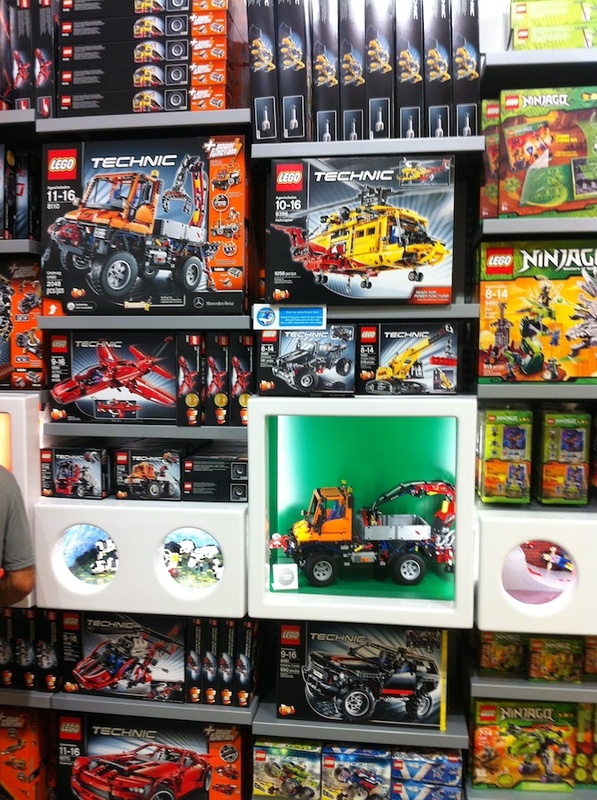 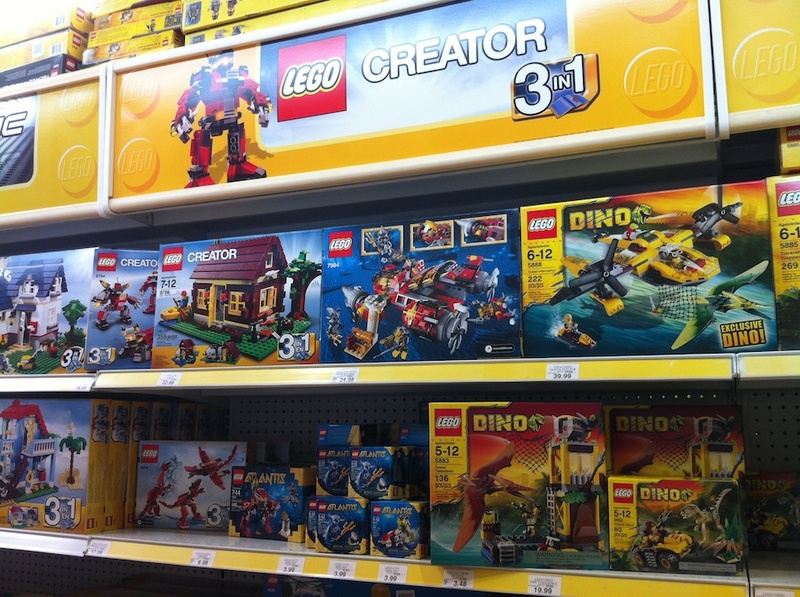 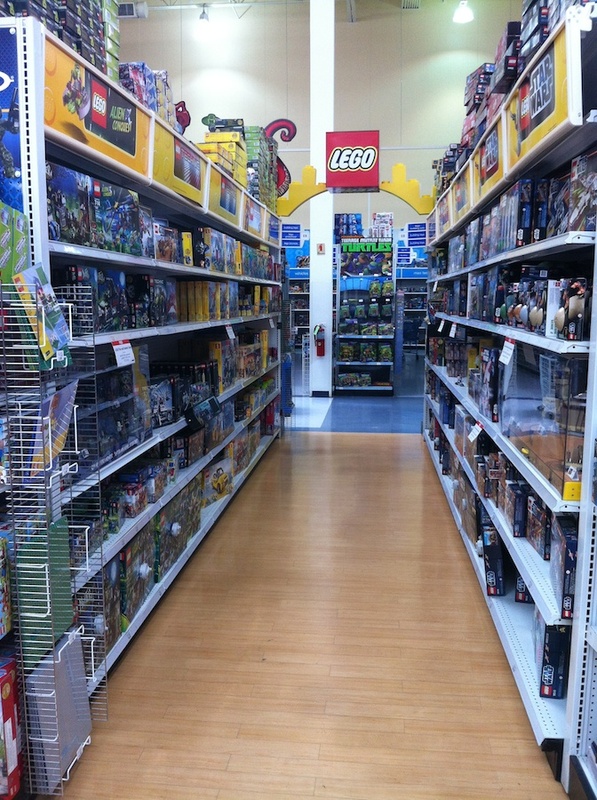 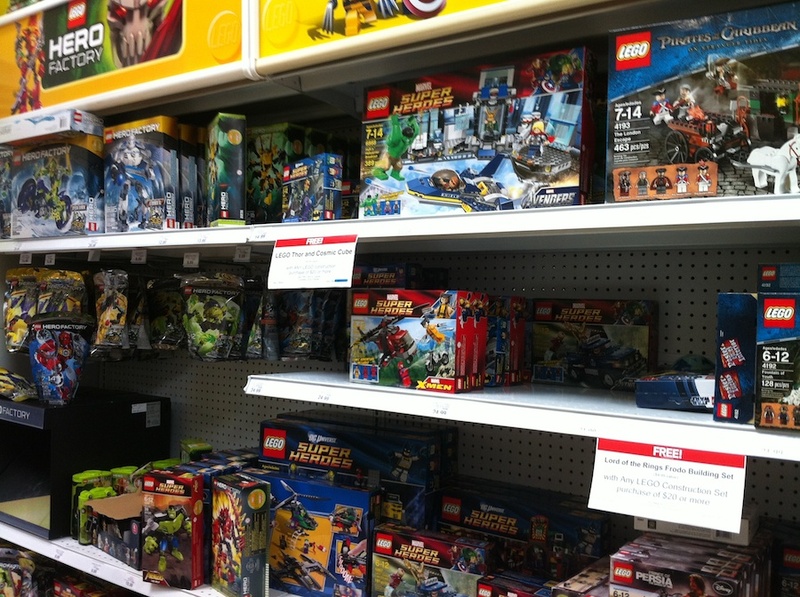 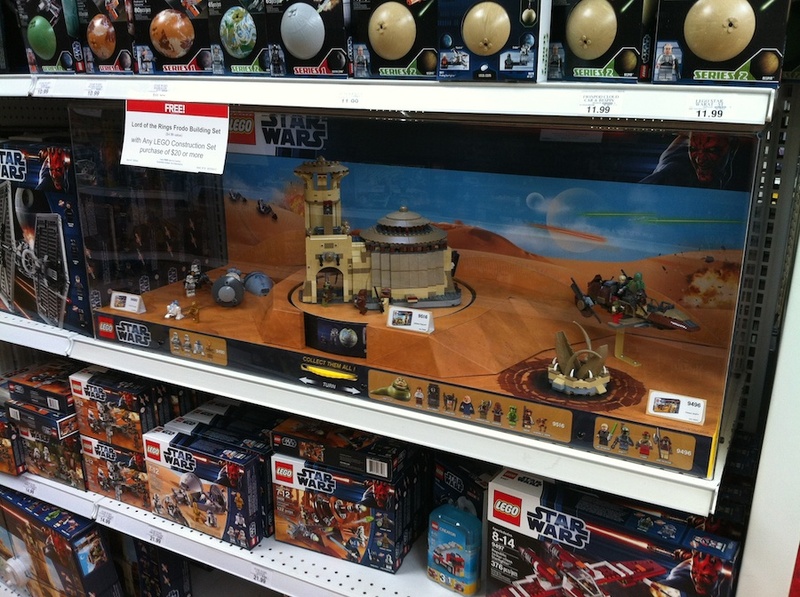 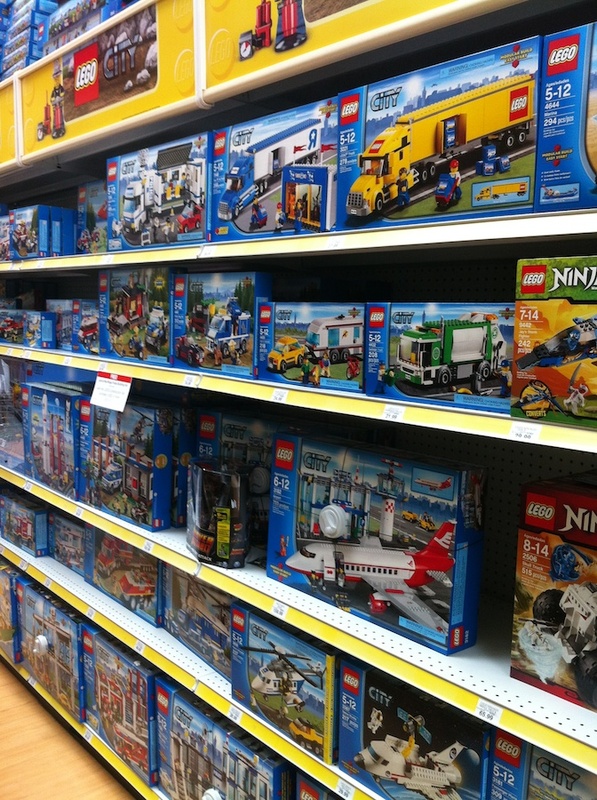 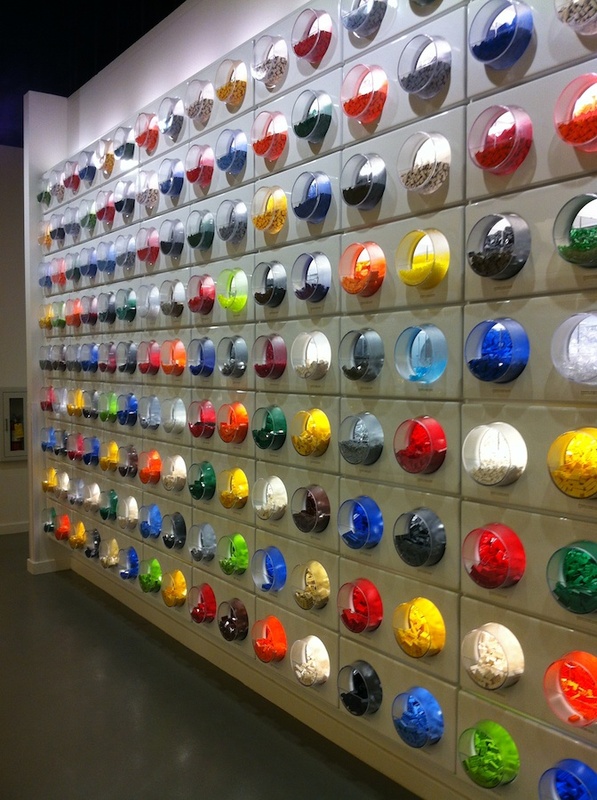 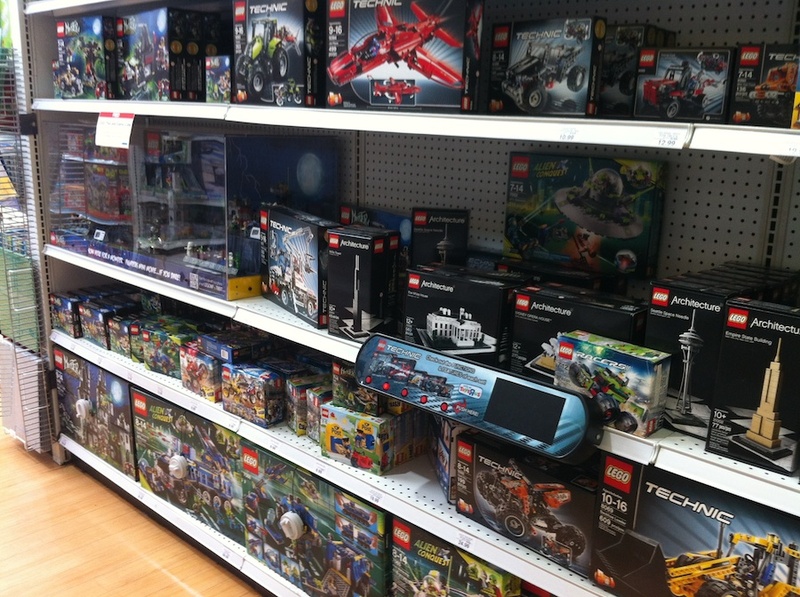 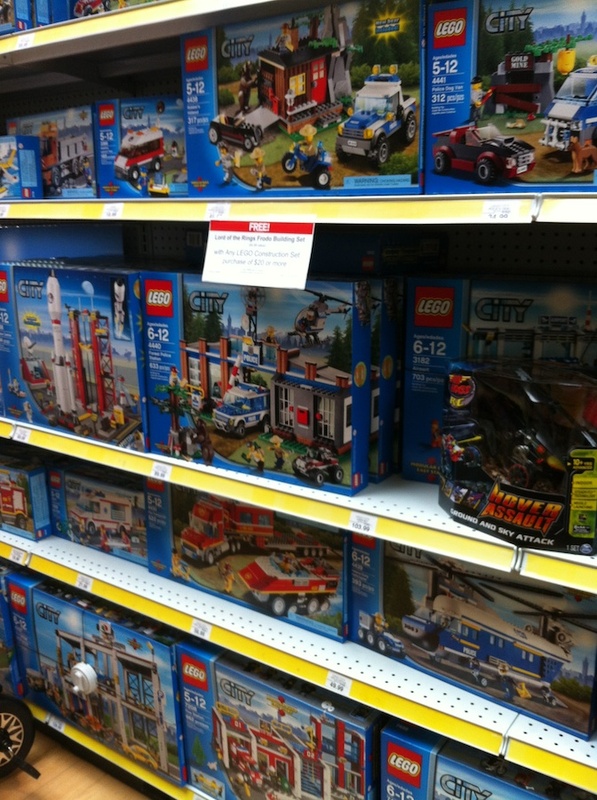 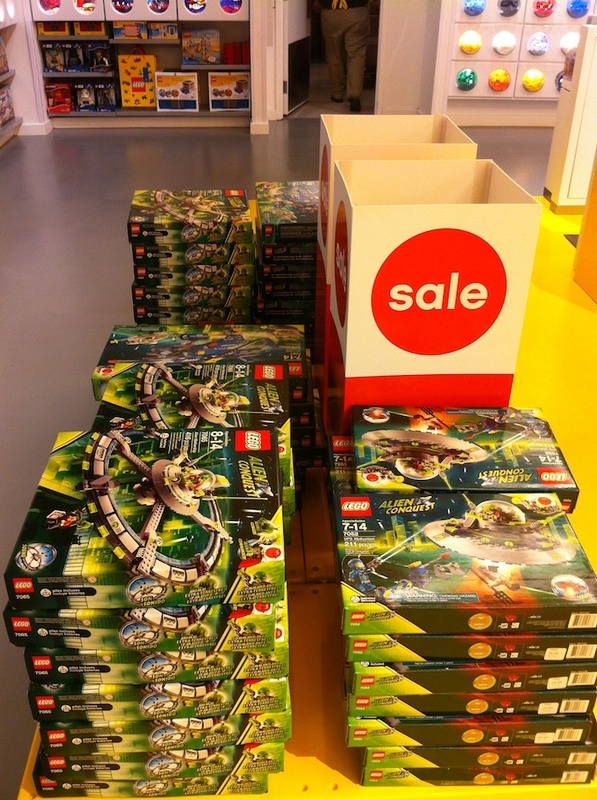 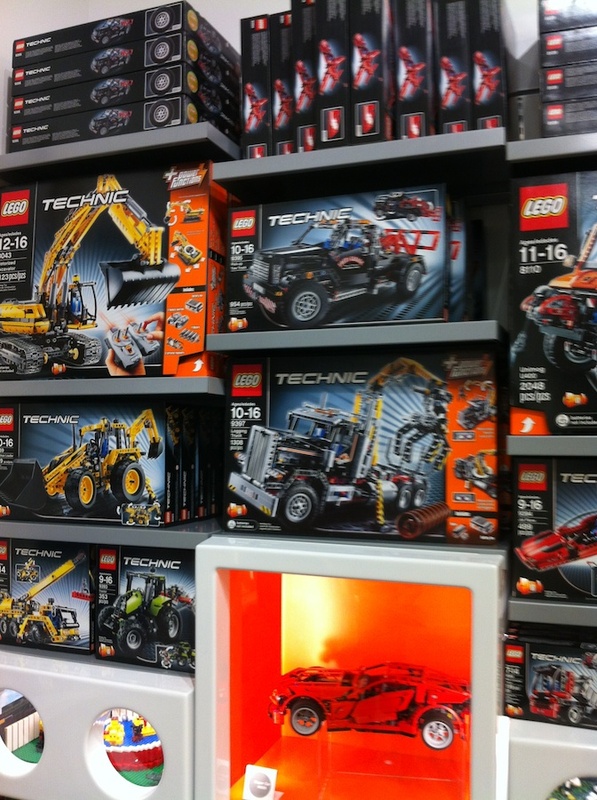 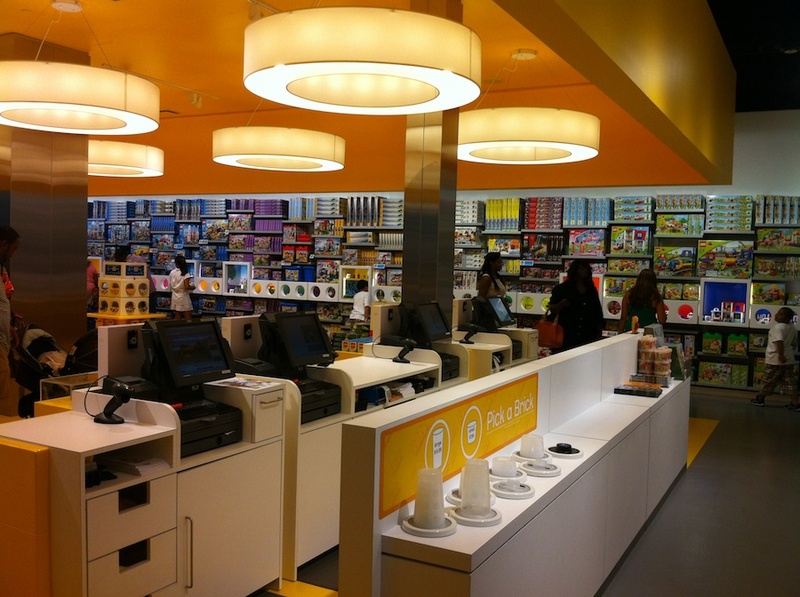 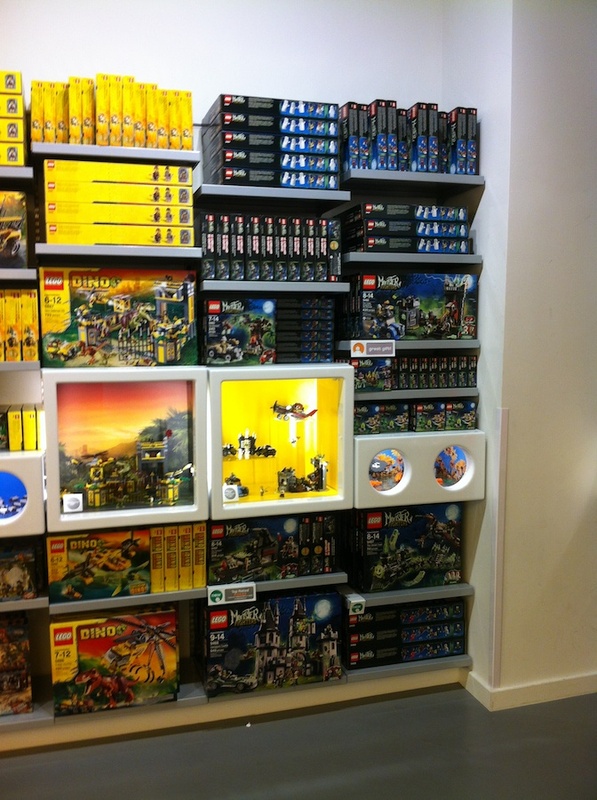 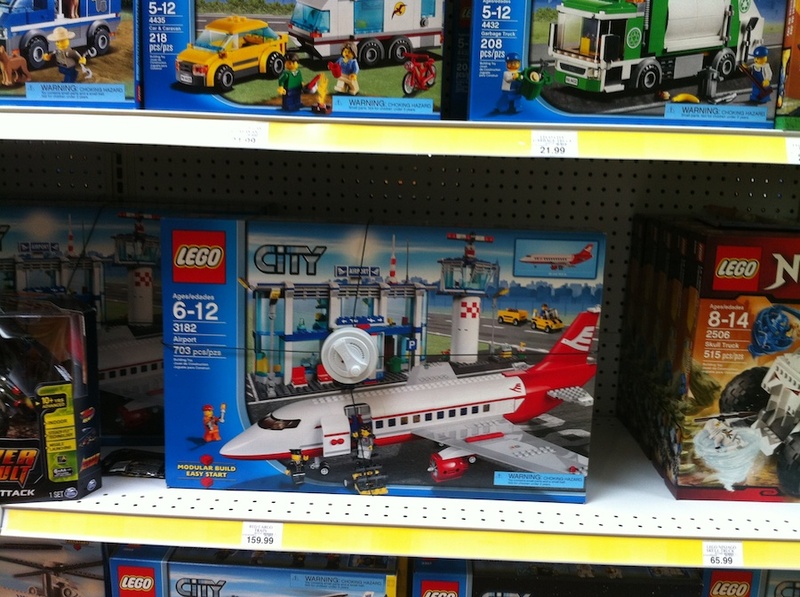 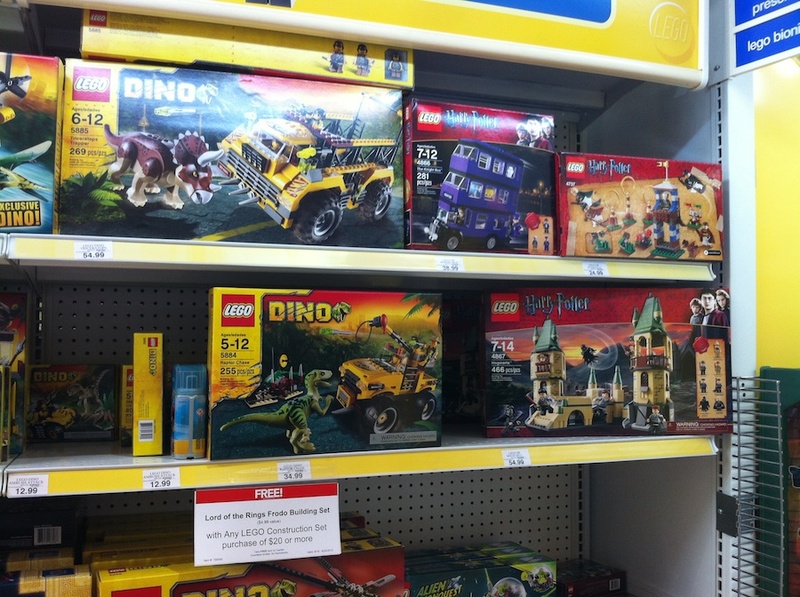 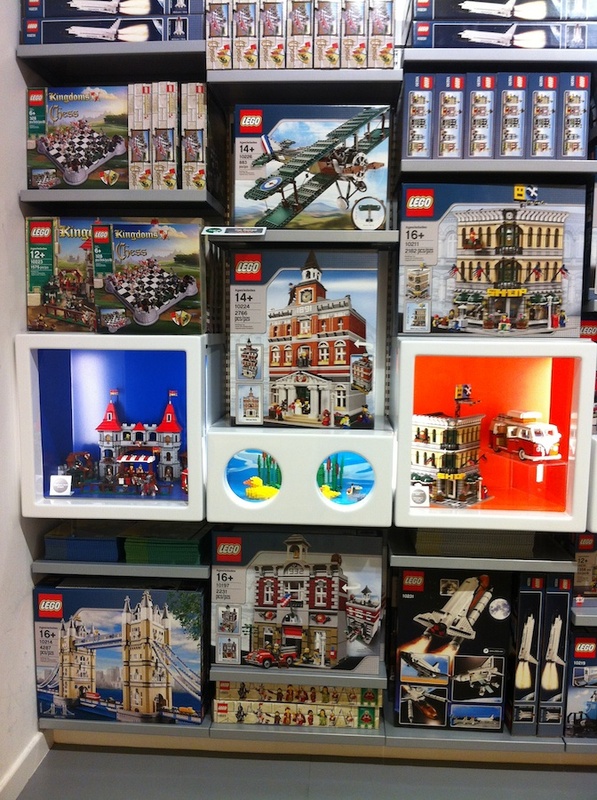 Their LEGO selection is always kind of sparse (half of one aisle) and usually picked over. 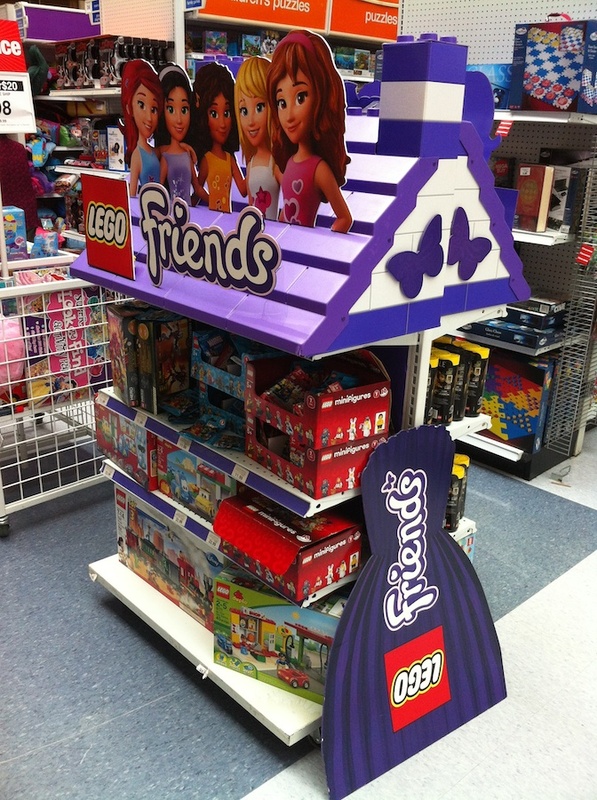 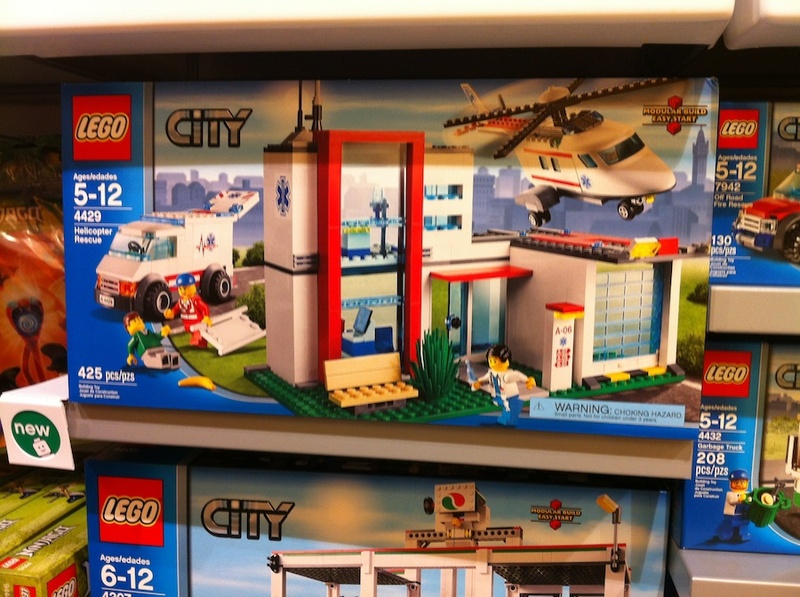 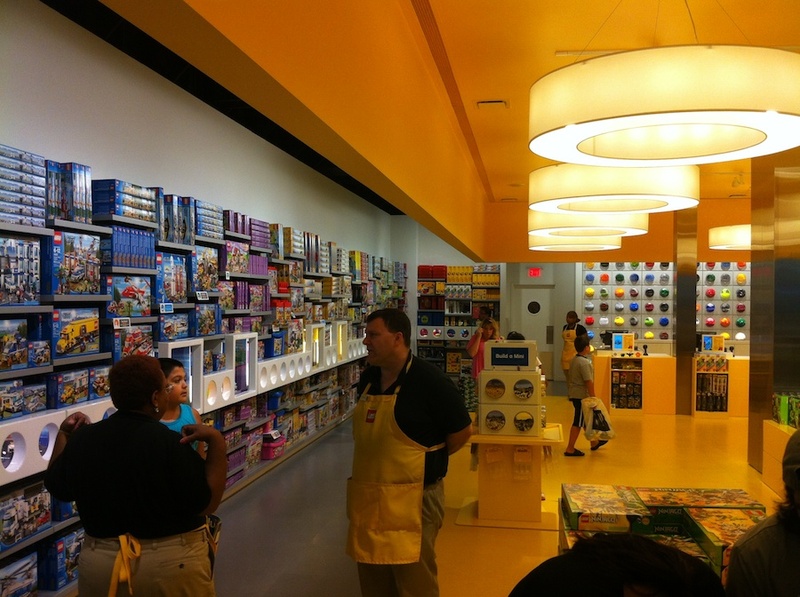 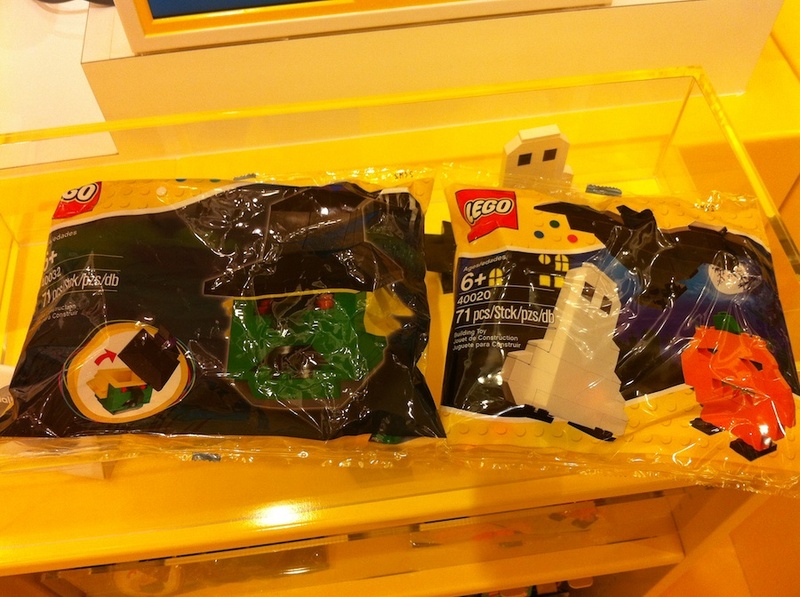 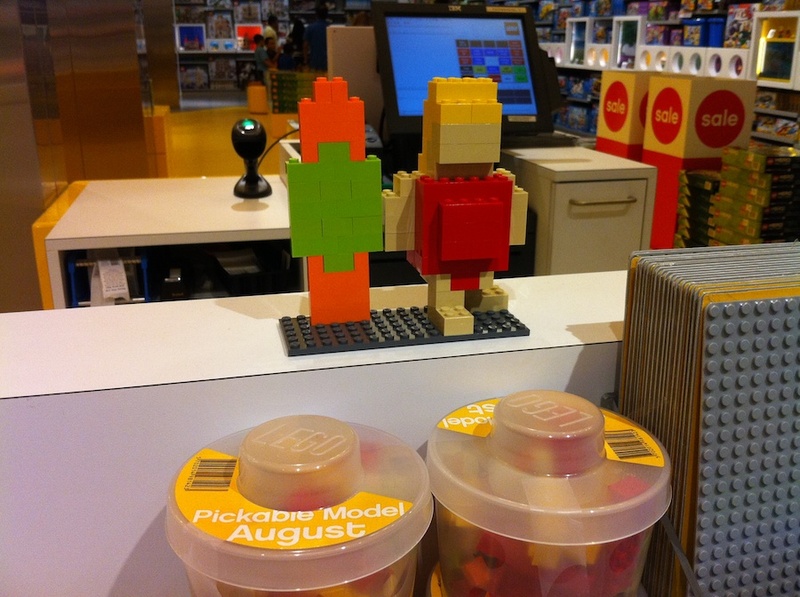 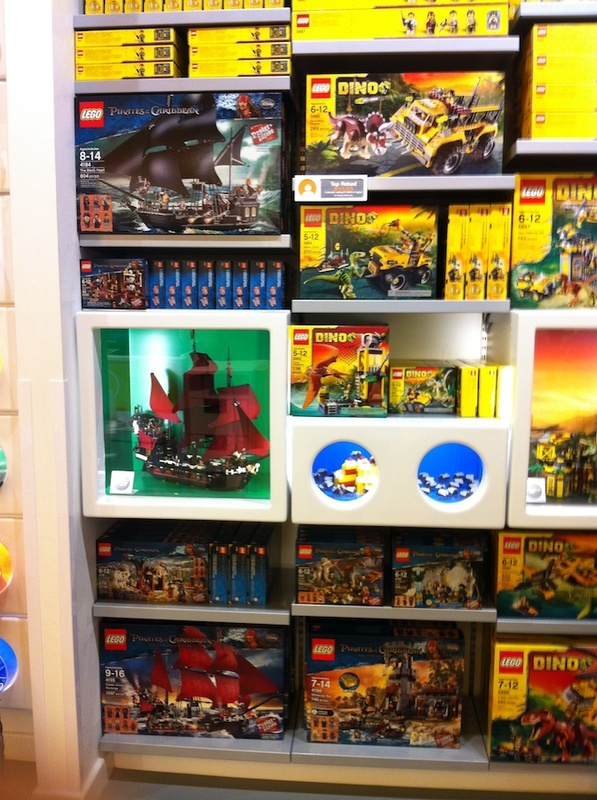 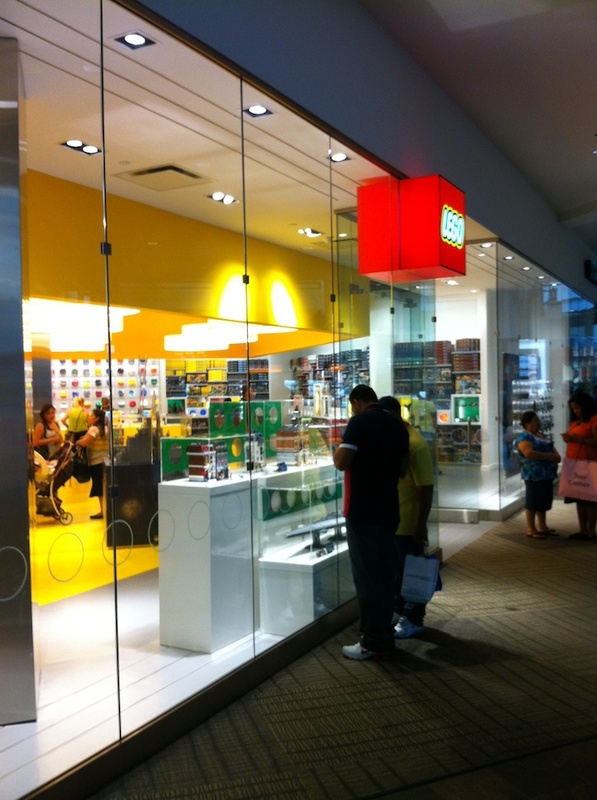 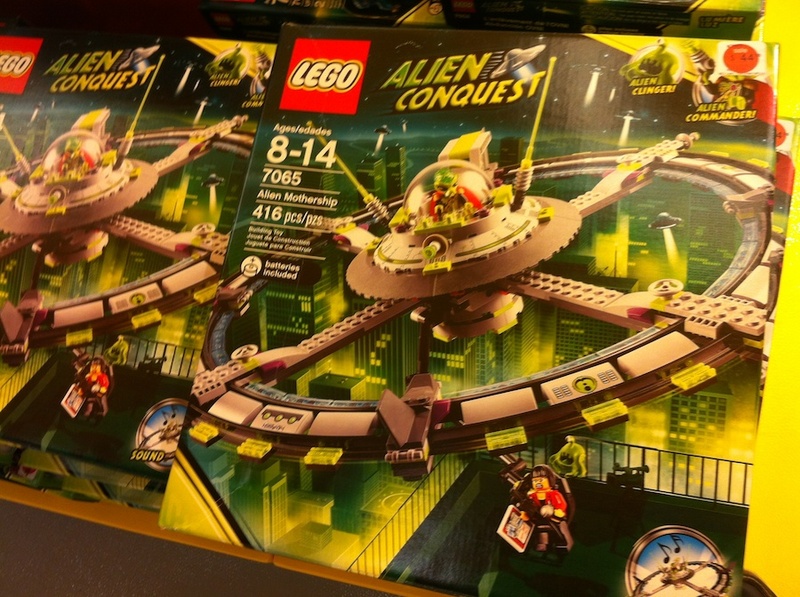 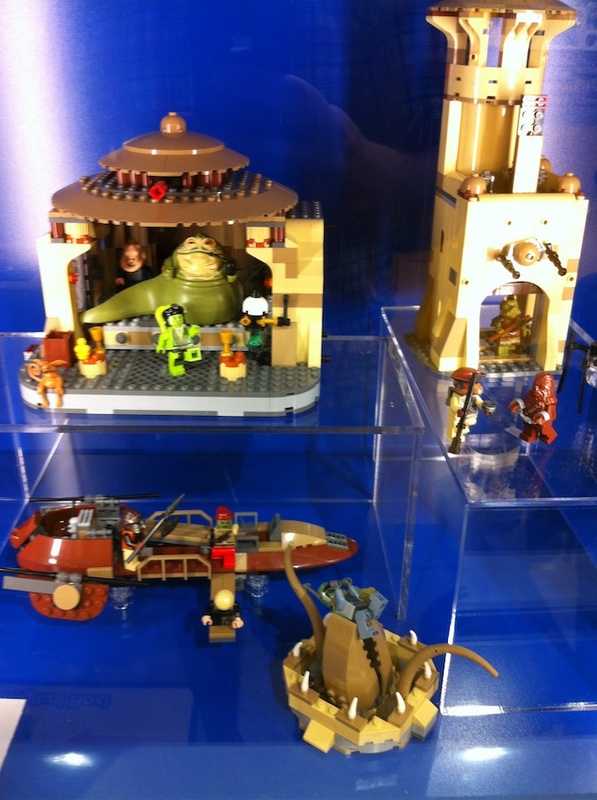 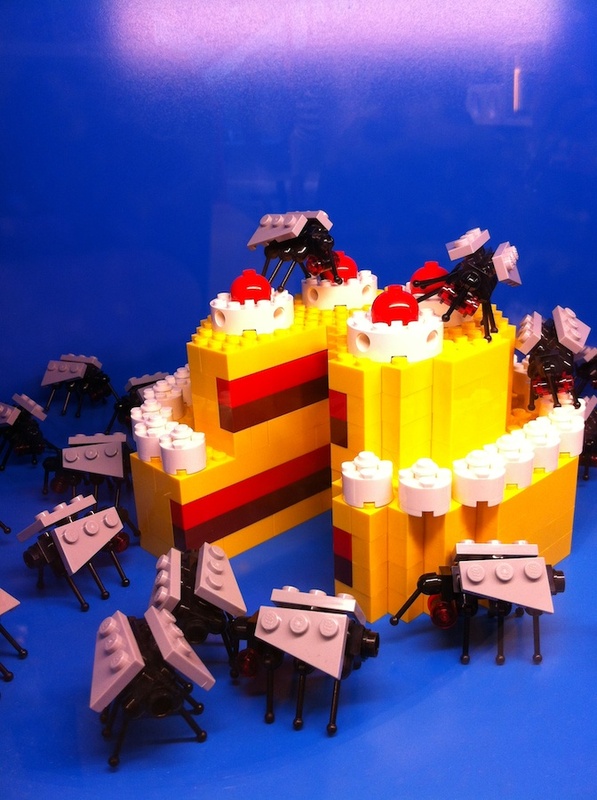 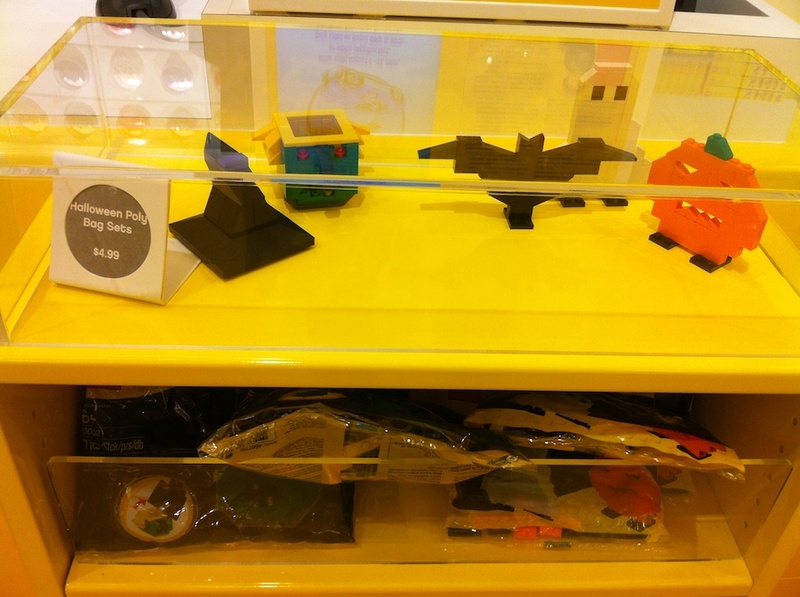 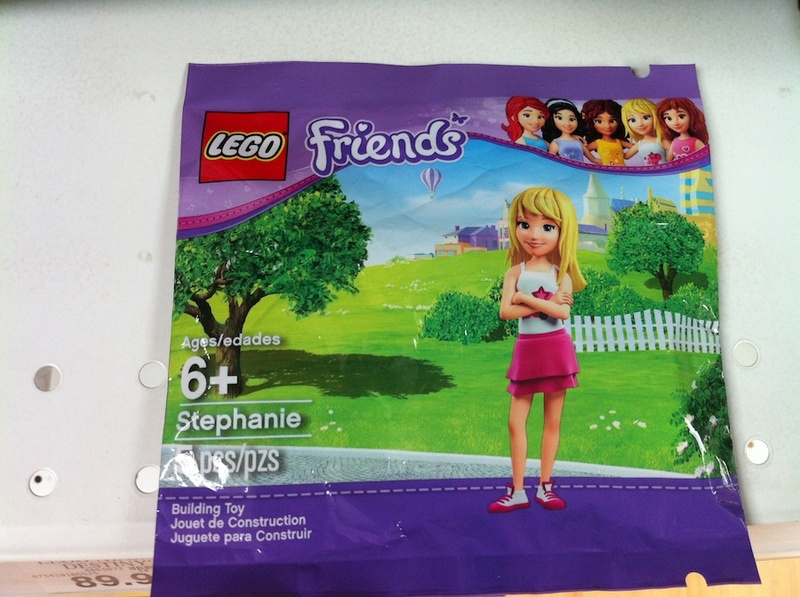 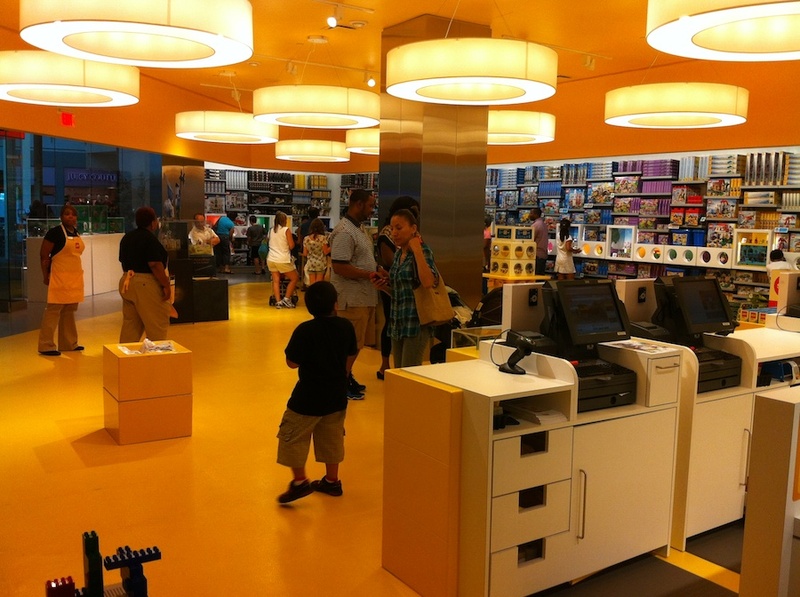 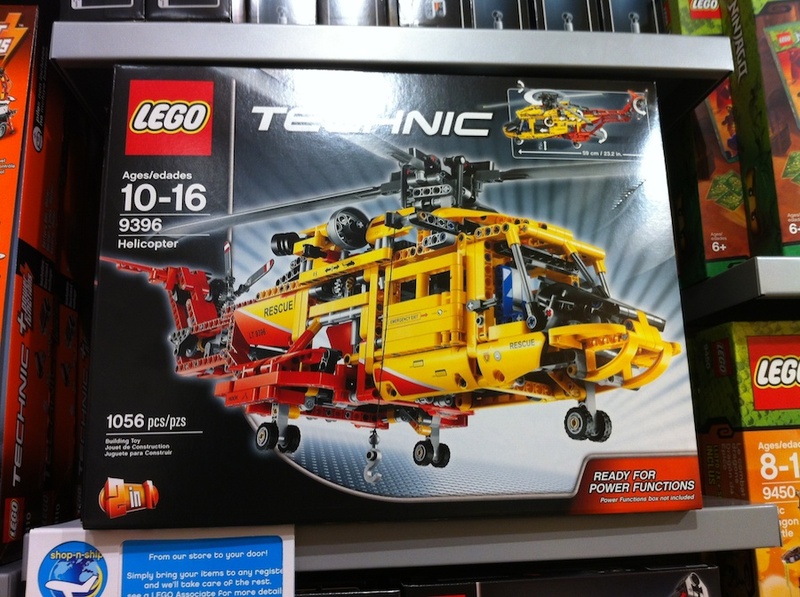 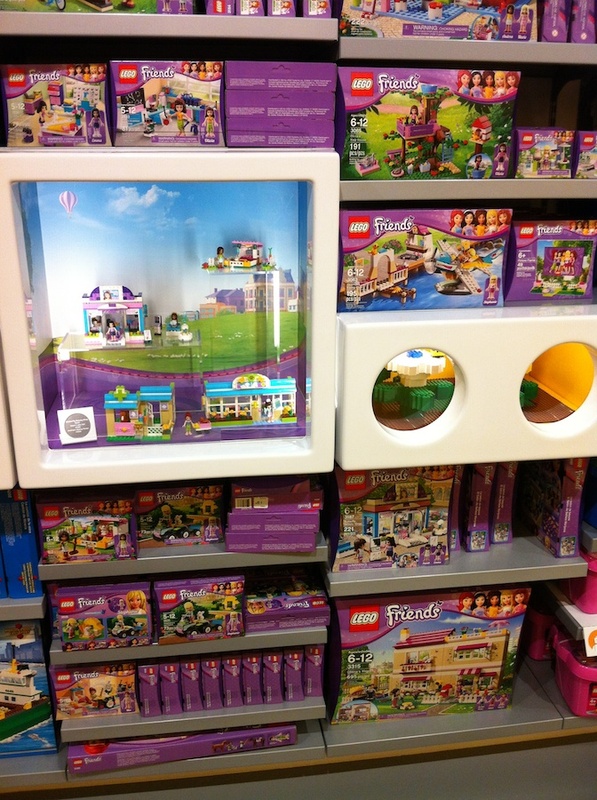 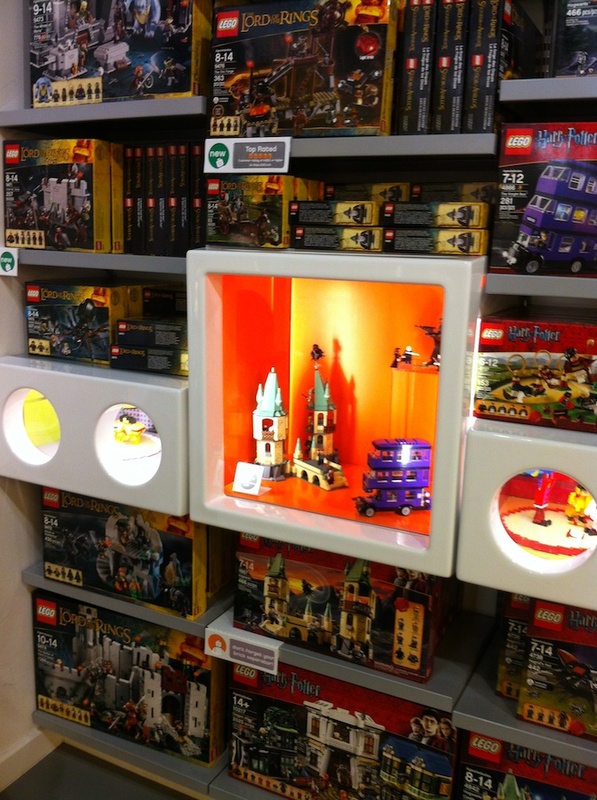 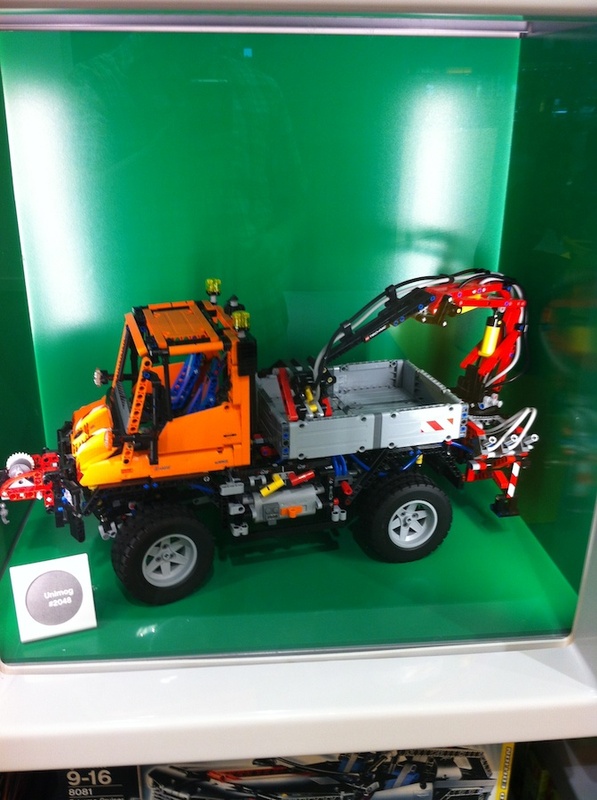 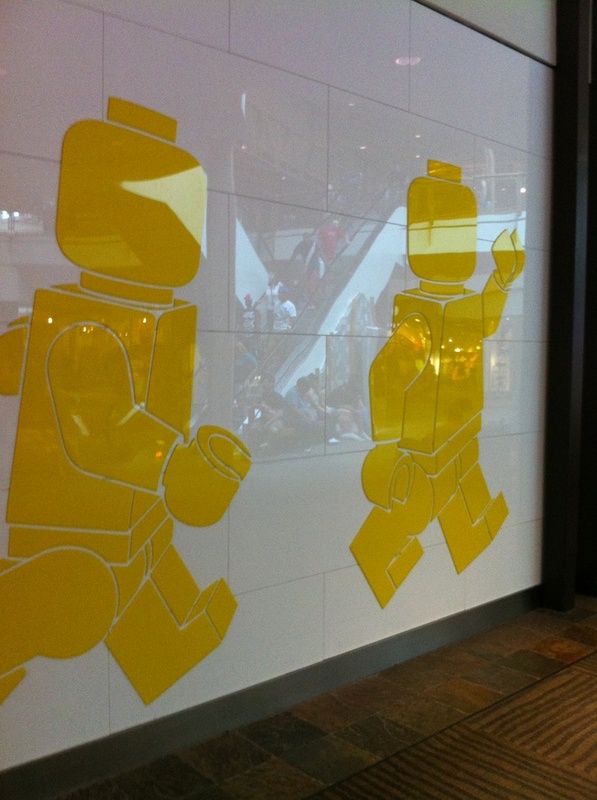 These photos are from a trip to the LEGO Store back at the end of August. 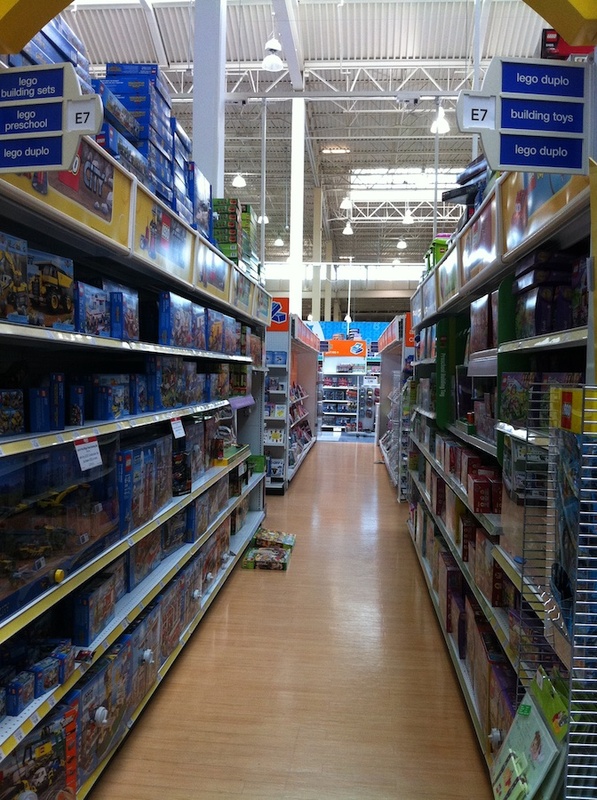 probably the last visit before all the advent calendars hit the shelves, and the 4 month buildup the holidays begins.